Will you be one of the 100 who walk your trail and receive the special edition pin badge? Visit our Walk 100 page for more information. Sign up today to receive all the news about this event or to be involved as one of our local volunteers. 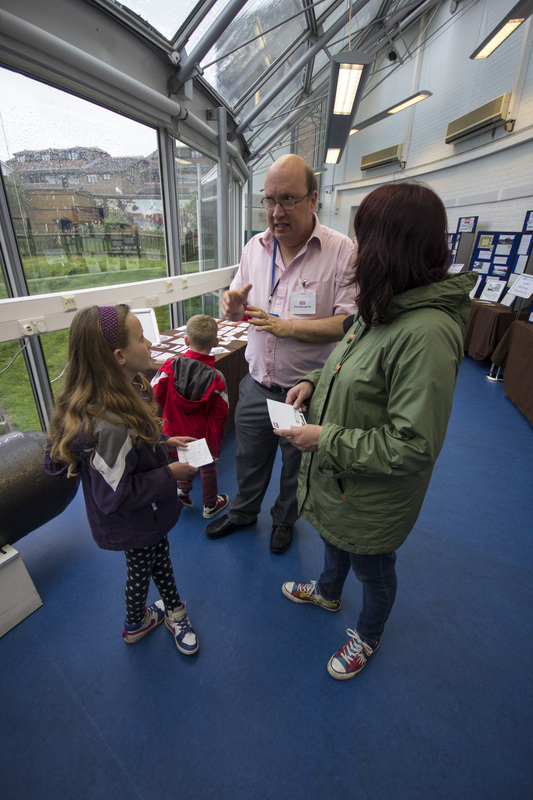 Come along to our FREE launch events for ‘100 Miles for 100 Years’. 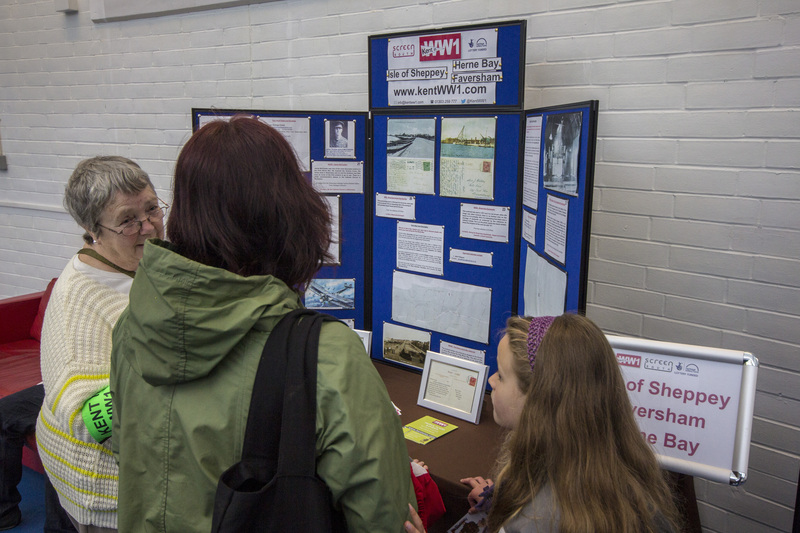 Time: 10:30 a.m. to 2:00 p.m.
Come along to our FREE showcases and launch events for ‘100 Miles for 100 Years’. 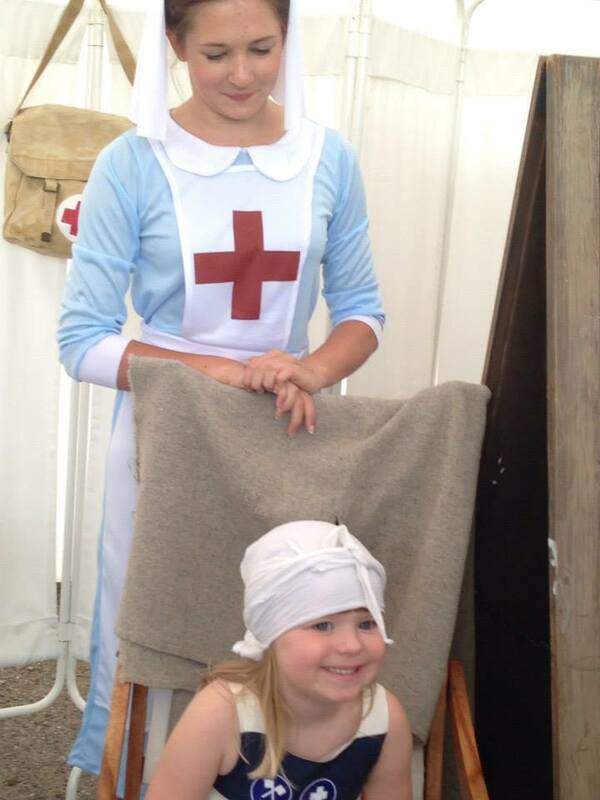 FREE opportunity to share your photos and stories about your family in WW1, and discover information and facts about your town in WW1. 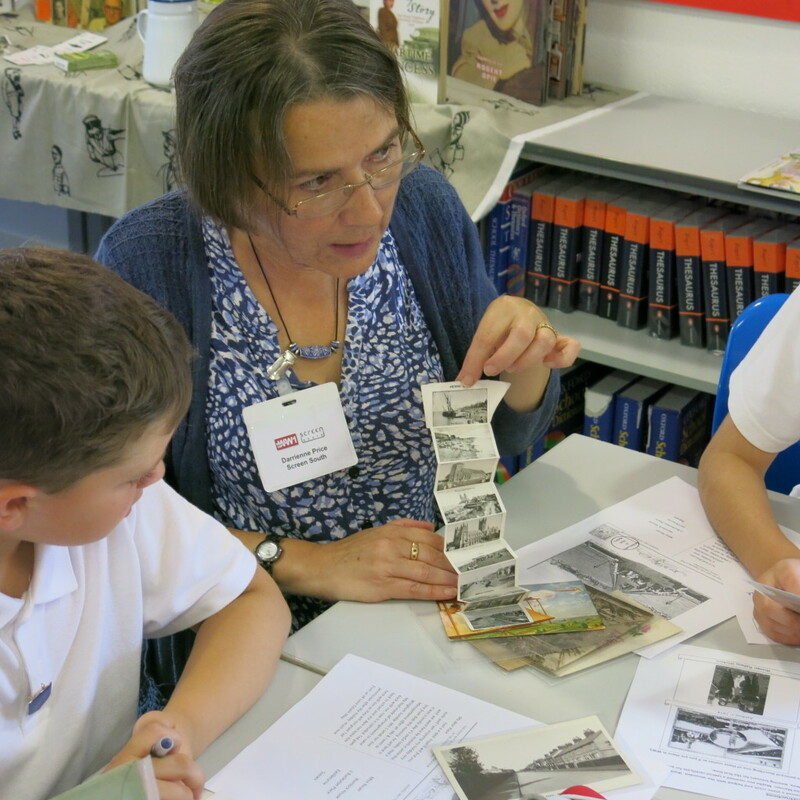 FREE opportunity to learn how to trace your family members from First World War images. 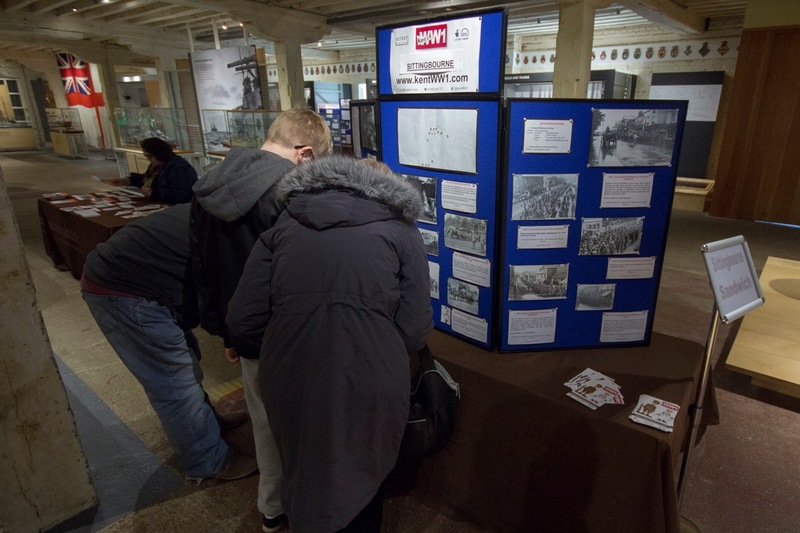 Heritage Lottery Fund funded ‘100 miles for 100 years’ have collaborated with the ‘Gateways to the First World War’ team to sponsor this free event for anyone who would like to discover more about family members who served during the First World War. 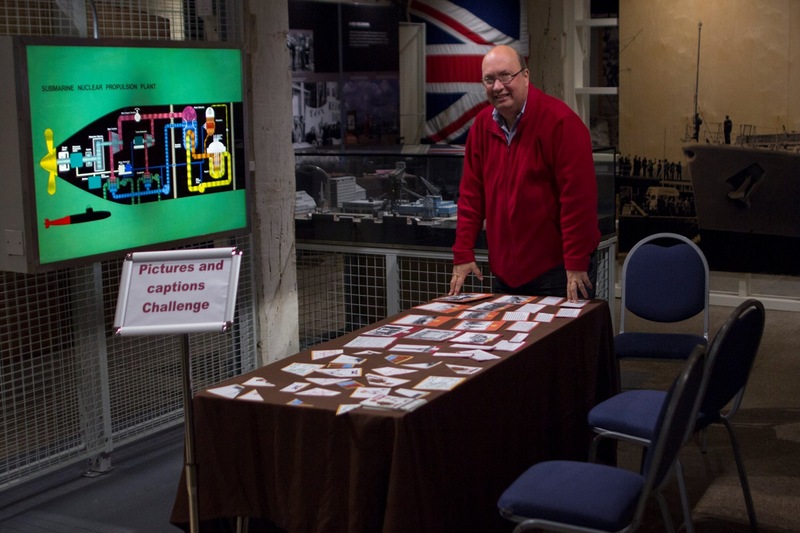 Dr Chris Kempshall, Associate Lecturer at Goldsmiths University, will show you how to identify different regiments from original images of the period, how you can then start to discover more about where people served and where and how to access records. There will also be a Q & A session. 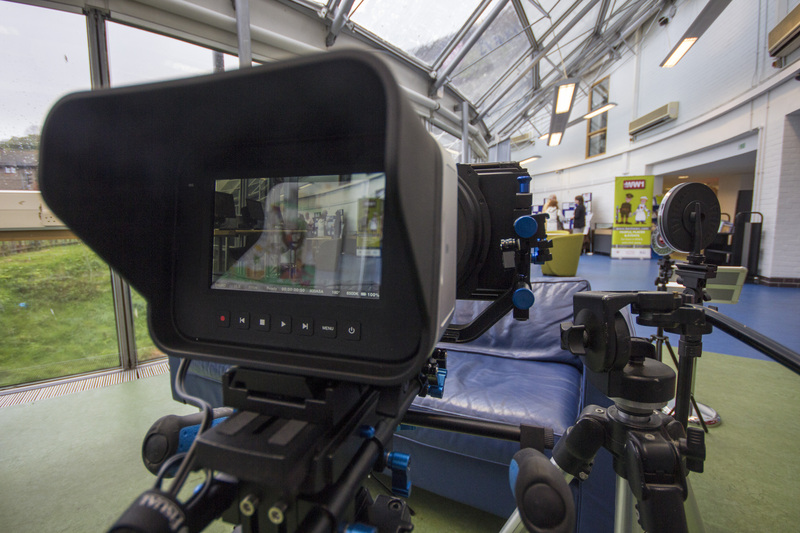 Places are limited so please reserve your place online or by contacting the 100 Miles team at Screen South on 01303 259777. 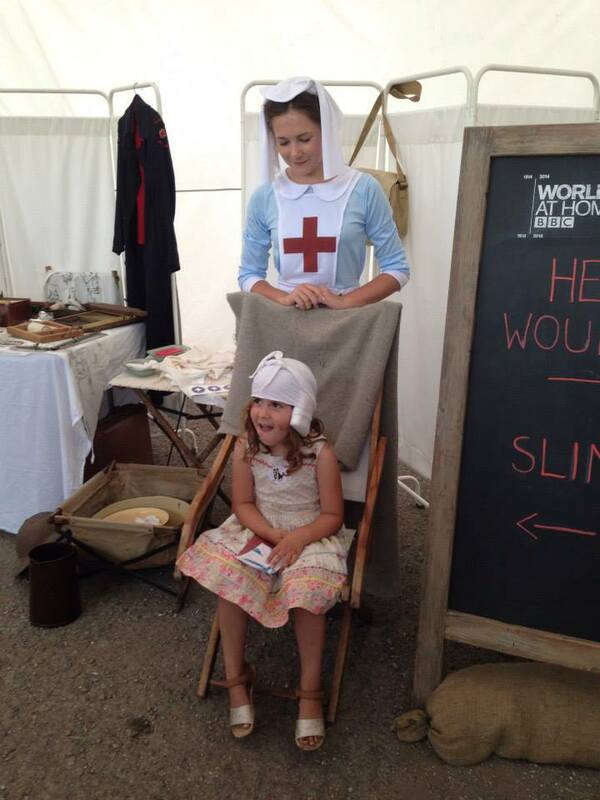 First World War Themed Trails – What Will You Discover In Kent? 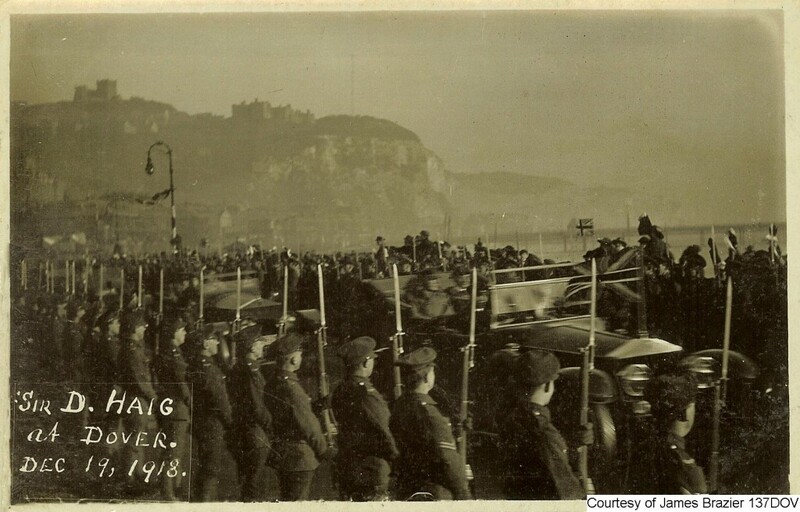 Discover your town’s WW1 history; complete our quiz challenges, and read some real First World War postcards. 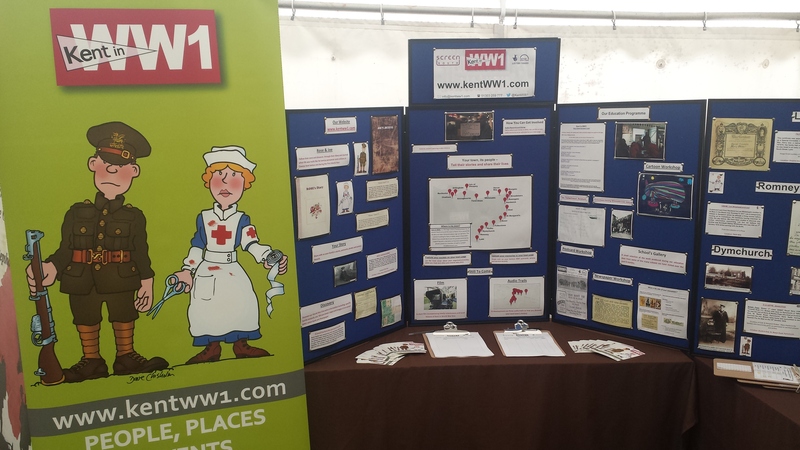 Don’t forget to bring along your own WW1 family photographs, service records or postcards to scan in and contribute to your town’s interactive map. 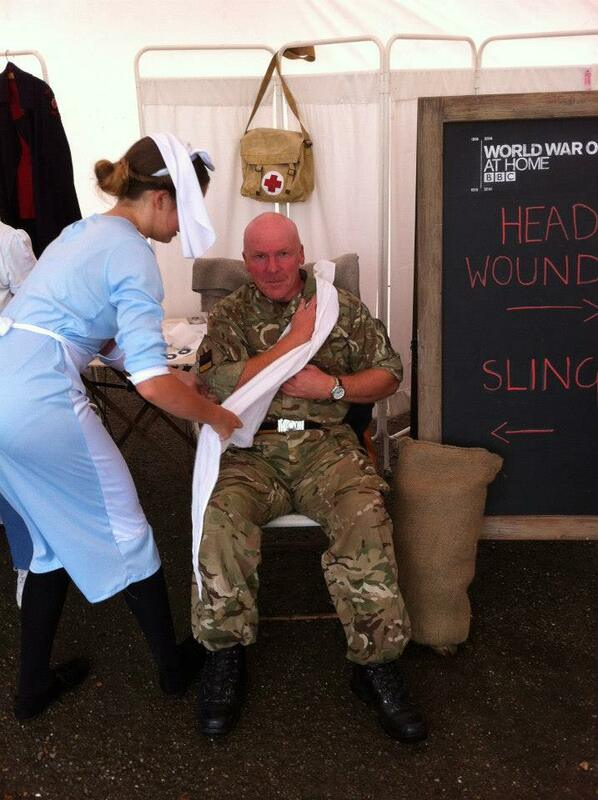 Join us at the Free RBLI Living 2016 Health and Wellbeing Day, for military veterans aged 65 or over. No booking is necessary for this event however, if you would like more information on the RBLI event please contact Michael Bishop on [email protected] or on 07827 943 609. 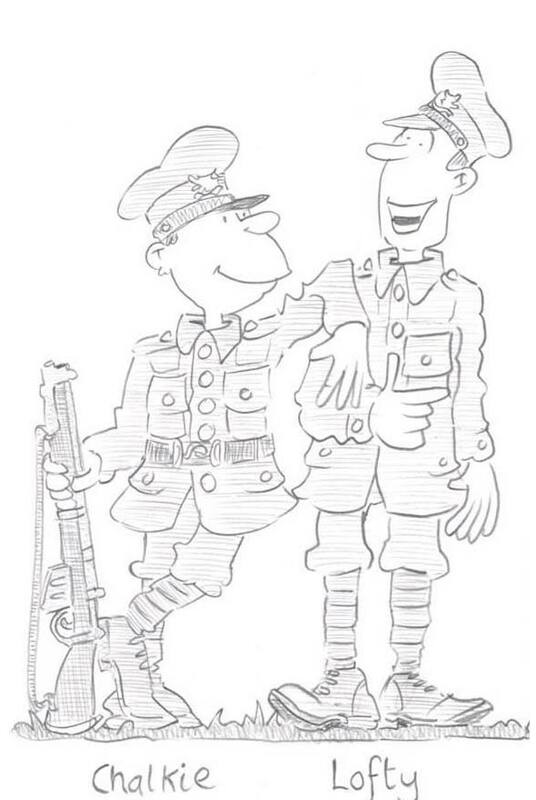 Now available on the website: more entries for Rose’s Diary and Joe’s Journal and now both have some illustrations depicting Rose, Joe, their families and friends drawn by Dave Chisholm to depict the characters developed by Darrienne Price. Why not have a read now and discover who Lofty and Chalky are and why Joe was living in a tent in Dover. 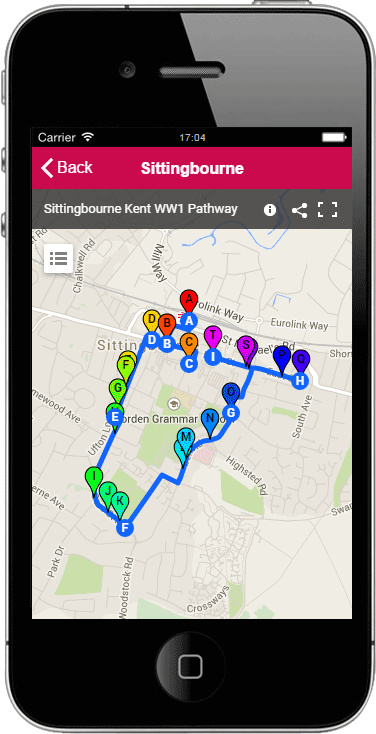 We are pleased to announce that our first walking heritage trail is available featuring Sittingbourne. 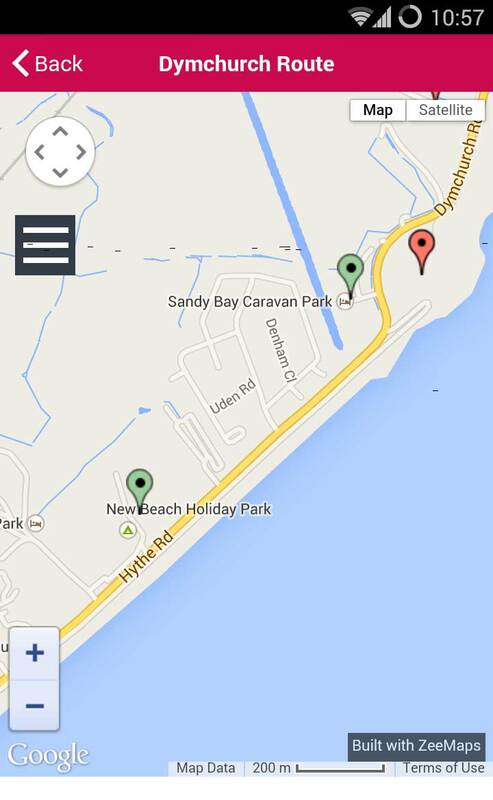 Accessible from the website and also available as an app this trail features 20 points of interest on a 5 Km. route. 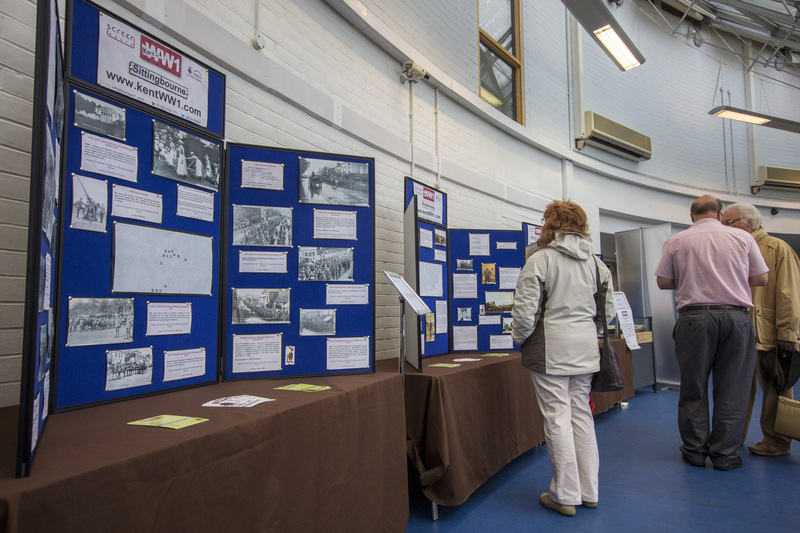 Most of the points of interest have images of the First World War period attached to them; so why not explore Sittingbourne and discover more about the people who lived in Sittingbourne and events which happened during the First World War. This is a very interesting route; all on the flat, as you follow the trail compare the differences and similarities of the townscape. We are grateful to Sittingbourne Heritage Museum for their assistance in developing the trail and to Geoff Ettridge and Phil Bracegirdle for their advice on trail development. The app has been developed by Dean at Moogle apps ;with Chris Lightwing greatly assisting with the implementation. More trails will be added in May and June so do keep checking for more places to explore. 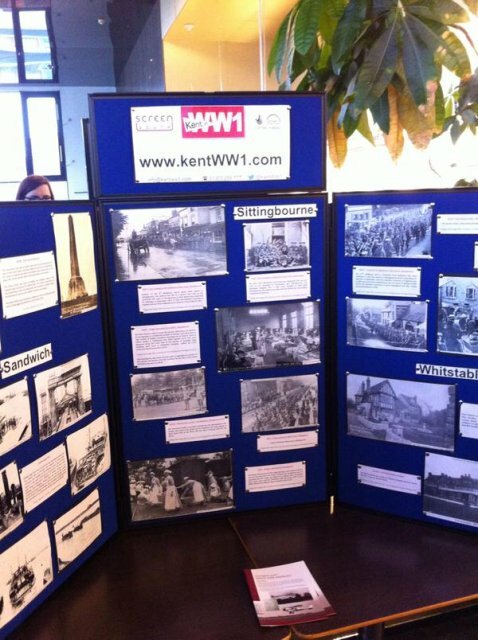 Kent in WW1 assisted with the EASIER project which was a collaborative project between 2 schools from Kent and 2 schools from Flanders whose overall title was “Facing the Great War”. 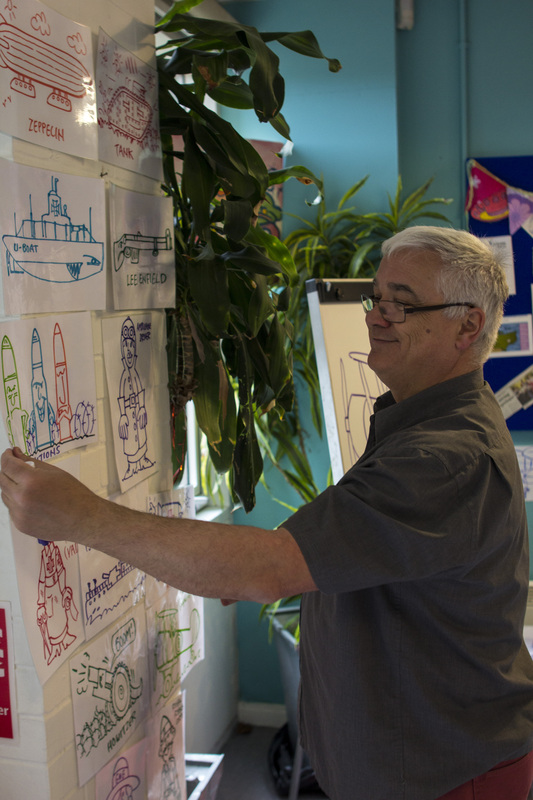 Our involvement included conducting a cartoon work shop with Dave Chisholm, who is part of our education team, which led to the young people creating a large wall hanging over 30 foot long depicting the Kent Coast, the Channel and Flanders during the war. Part of the finished wall display. 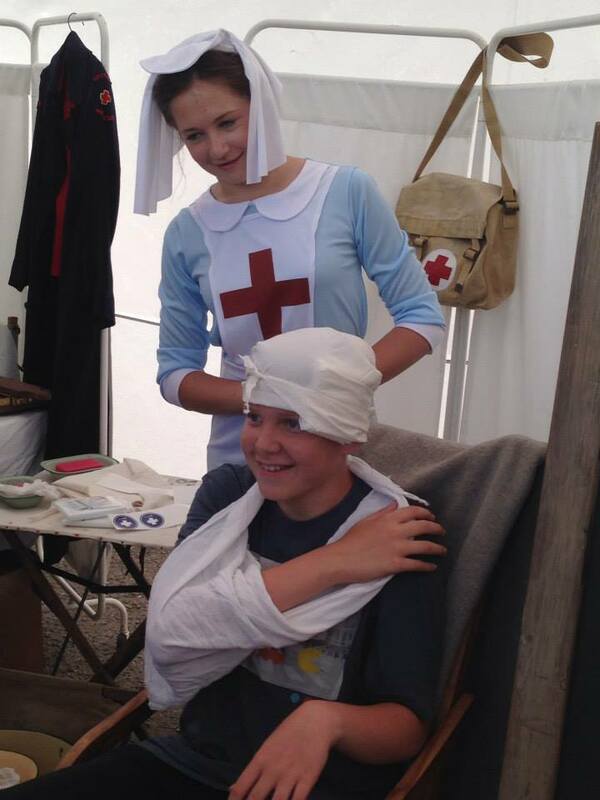 Another part of the Kent in WW1 involvement was a film depicting several of the events which the young people had been involved with on both sides of the Channel. English students at Tyne Cot with David Cameron the British P.M. In December students from Flanders visited Folkestone and played a football match with Kent students to commemorate the Christmas Truce matches played in Flanders in 1914. 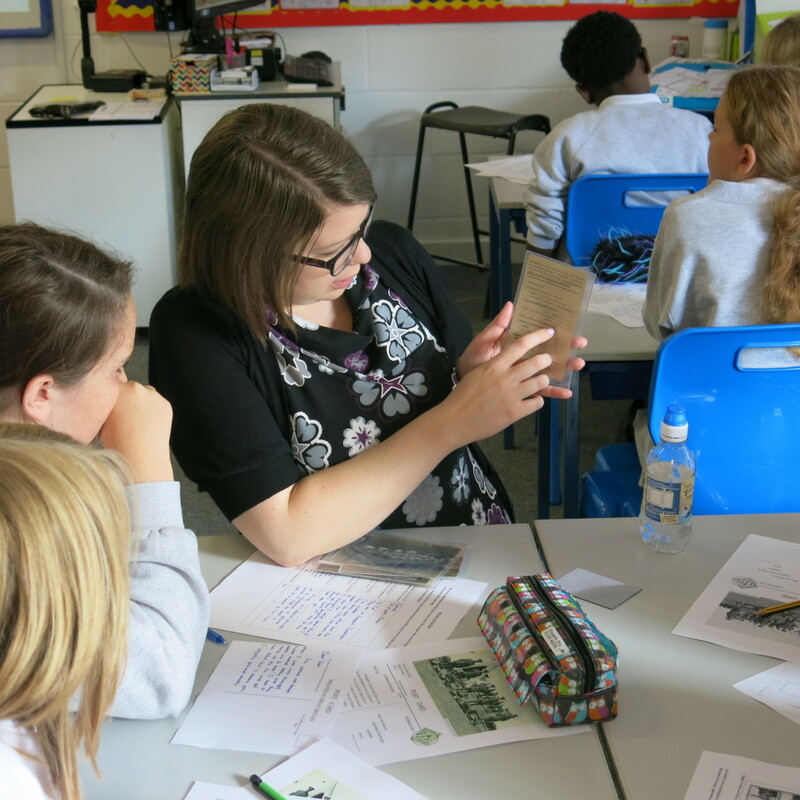 The students had 2 exchange visits where they worked together in workshops, discovering more about each others’ heritage from the First World War. The film was premiered at a conference in Bruges on April 29th 2015 and will be available soon on the Kent in WW1 website. Thank you to all our contributors who are helping us commemorate those who lived 100 years ago during the First World War. 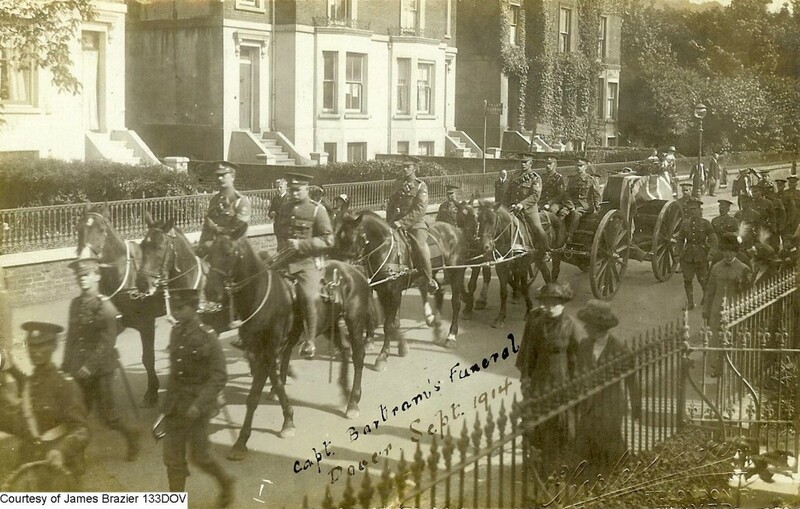 Visit the Deal town page to view additions from Deal and District “The Fallen” (1914 – 1919) – Great Mongeham, researched by Adrian Wilkinson. We are always interested in local images but also other images, such as the one below which assist in explaining why events in Kent happened. 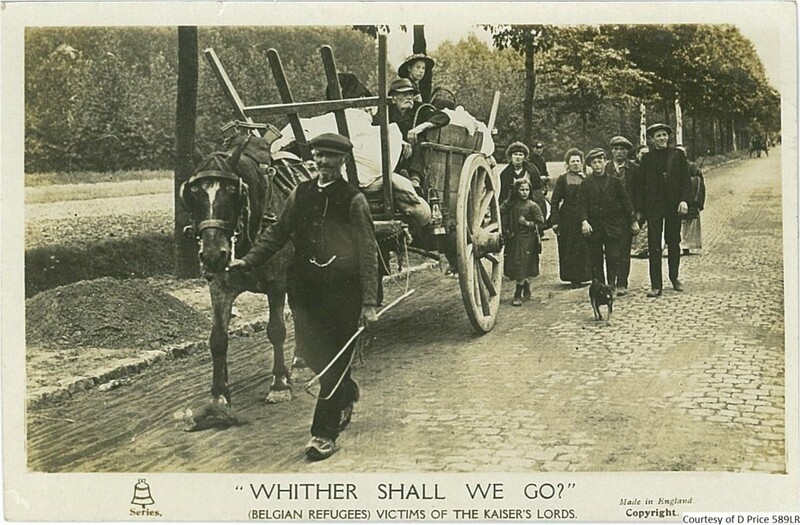 When you see this picture of the Belgian refugees it gives a greater understanding why over 200,000 refugees from Belgium landed in Kent during the War. 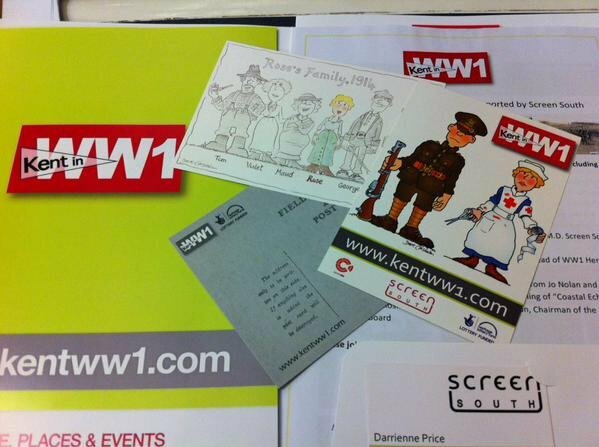 Kent in WW1 hosted its Film Premiere and Final Event on January 23rd 2015. Doors opened at 2.15 and we welcomed those from our local societies, local business and including Folkestone & Hythe MP Damien Collins. 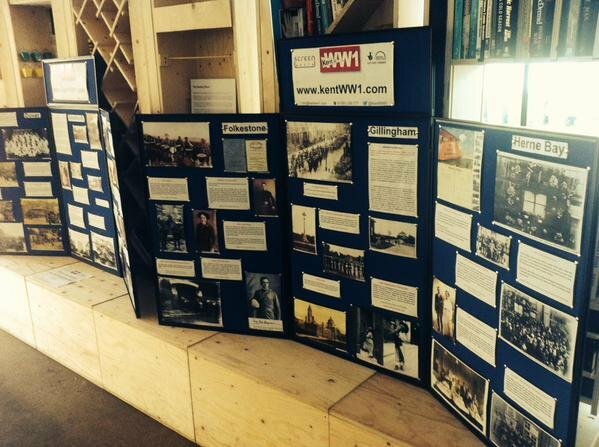 The iconic Kent In WW1 town boards made a reappearance to demonstrate a selection of the submissions we have had from the public allowing attendees to browse the images and share stories before the Film Premiere. The event commenced at 2.45 with some heartfelt speeches from Jo Nolan, Screen South Managing Director, Damian Collins MP and Darrienne Price, Head of WW1 Heritage at Screen South. Darrienne gave an overview of the entire project so far, highlighting the successes of the project including; how Kent in WW1 have reached over 8,000 pupils in our School Workshops, the 500+ submissions we have received, which can be found on this website, the potential reach of over 160,000 people on Twitter and Facebook and the 9,000 visitors from 100 different countries who have viewed the website, as well as the App and Heritage trails which are still to come. After Darrienne spoke about the project, we moved onto the main event. 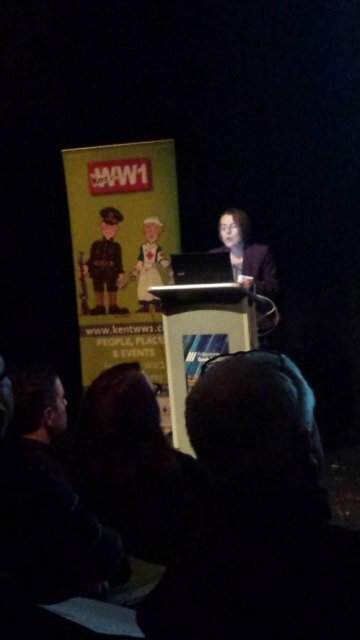 With an introduction from Jo Nolan and Nichola Bruce, the Kent in WW1 film was introduced. 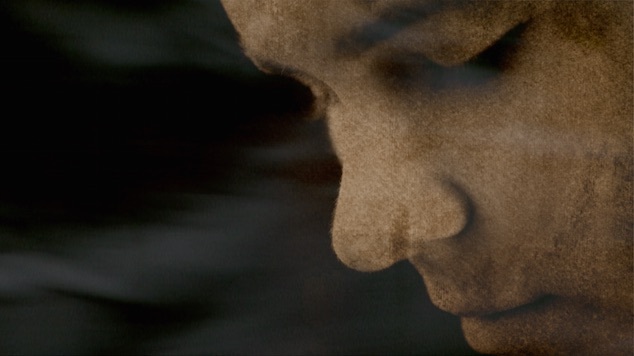 This short film from award-winning director Nichola Bruce illustrates the world of hidden stories and connections that mark Kent and its people out as particularly important in the impact and legacy of the First World War. 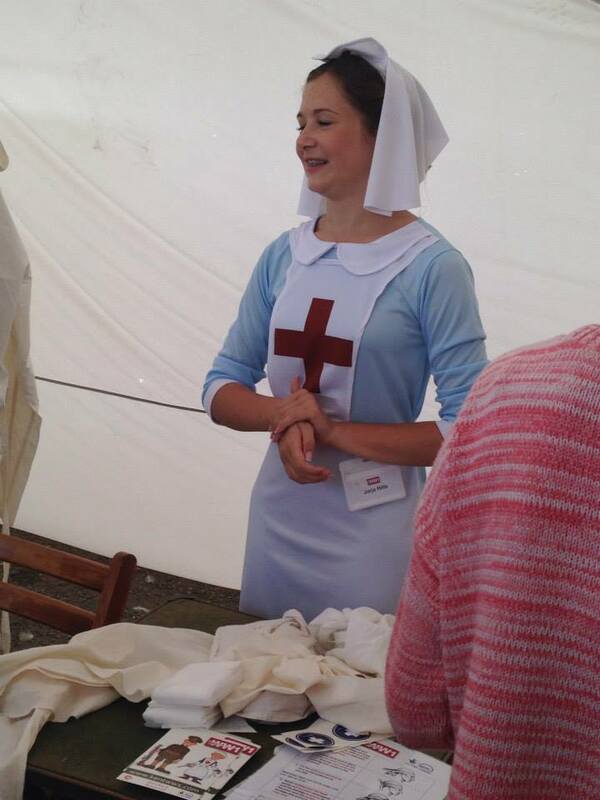 The film brings a taste of the stories from Coastal Kent in the First World War alive. 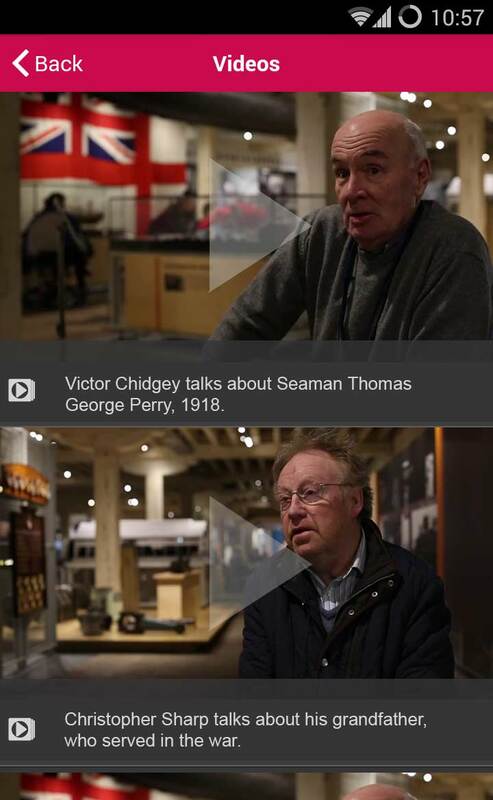 Working closely with the Screen South Kent in WW1 research team the film is supported by local people and their families who have allowed us to reflect on some very personal stories echoing down the century. The film received a moment’s silence, followed by a round of applause and closing remarks from Graham Benson, Chairman of Screen South. 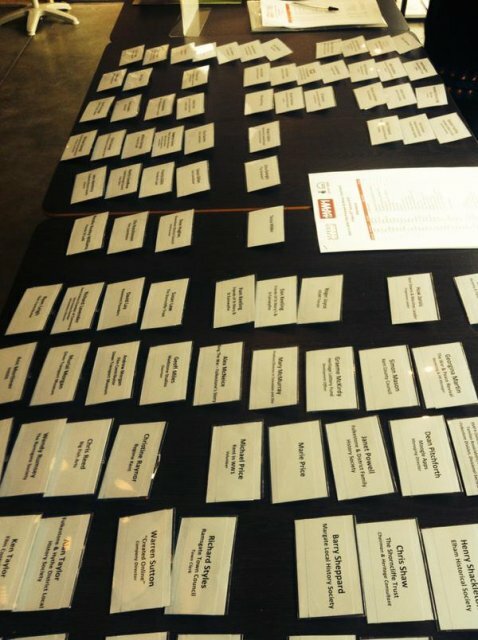 All who attended were then invited for tea and biscuits with the opportunity to network. 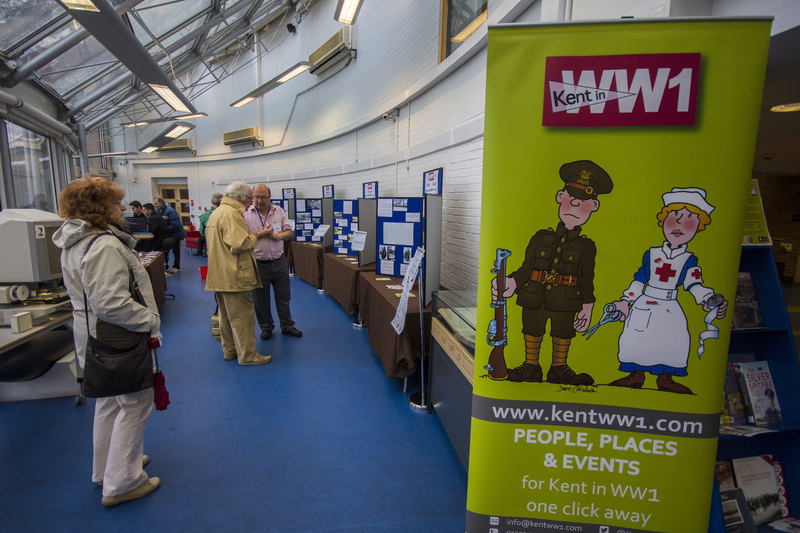 The event came to a close at 4.30pm and the Kent in WW1 team would like to say a big thank you to everyone who attended on the day and who has shown support to the project over the last 18 months. Please see below for a selection of pictures from the day. 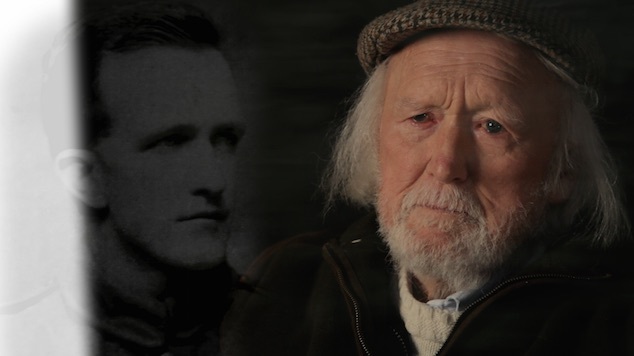 This short film from award-winning director Nichola Bruce illustrates the world of hidden stories and connections that mark Kent and its people out as particularly important in the impact and legacy of the First World War. Nichola Bruce, with long-term collaborator Sam Sharples, bring a taste of the stories from Coastal Kent in the First World War alive. 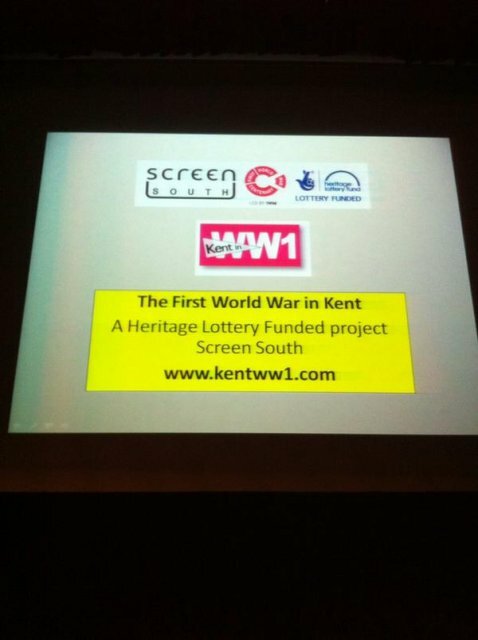 Working closely with the Screen South Kent in WW1 research team, led by Darrienne Price, the film is supported by local people and their families who have allowed us to reflect on some very personal stories echoing down the century. 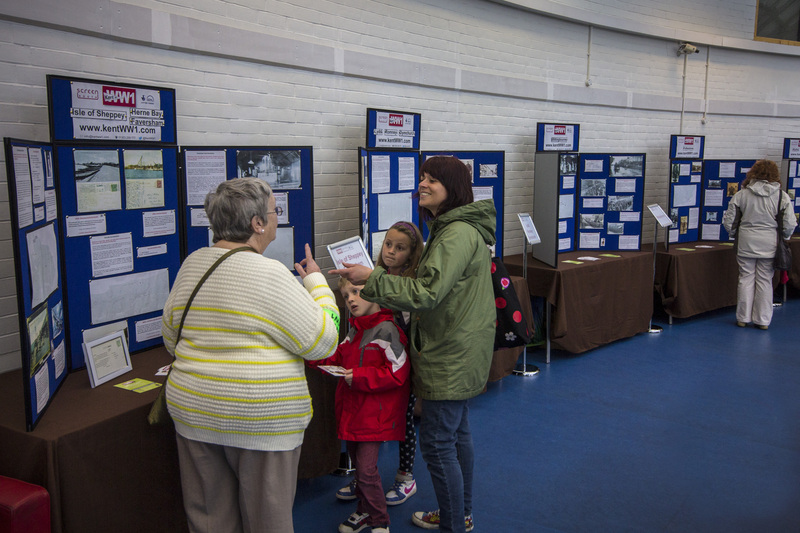 Local heritage groups and organisations have been very generous in opening up their archive and giving us their time to discuss the unique contribution played by Kent communities. 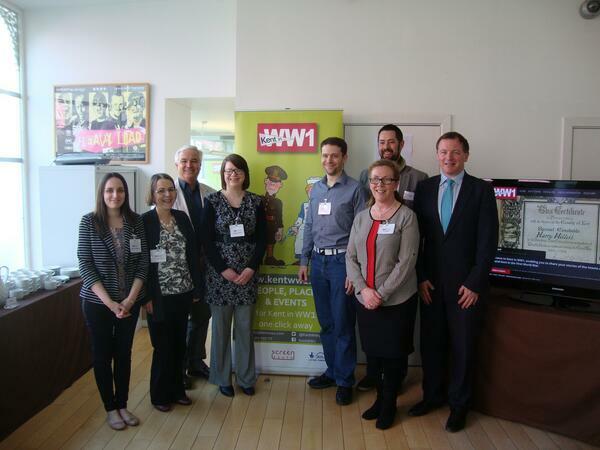 We are also grateful to the Imperial War Museum for their support on archive moving image research and inclusion. 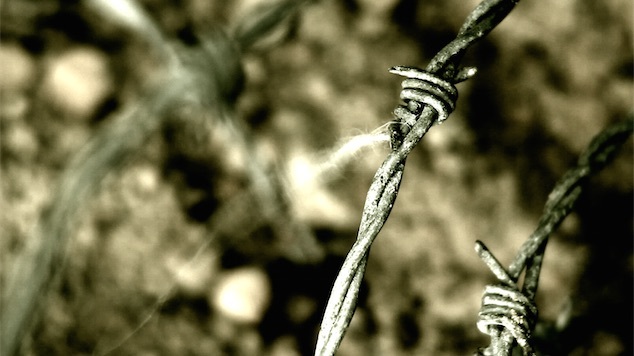 The film evokes an impression of the war years in Coastal Kent and aims to sett the viewer on a journey of exploration into the multi-faceted contribution made by Kent at that time and its ripple effect on future generations. 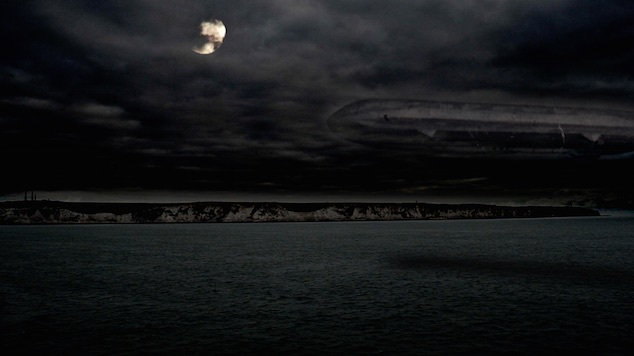 ‘Echoes From the Kent Coast’ will be released in mid-February. 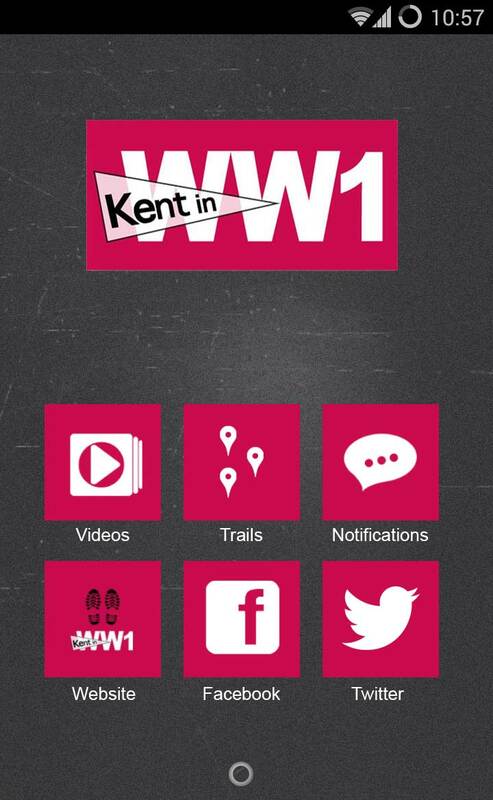 Our new Kent in WW1 App will be launching soon. 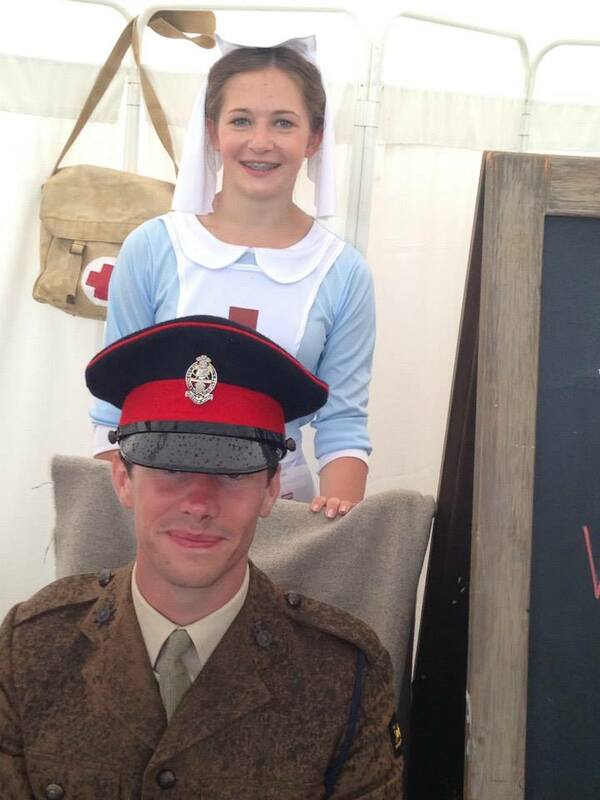 Explore coastal Kent, and discover the stories of Kent in WW1 in the locations where they actually took place. Keep updated with our latest content and videos. 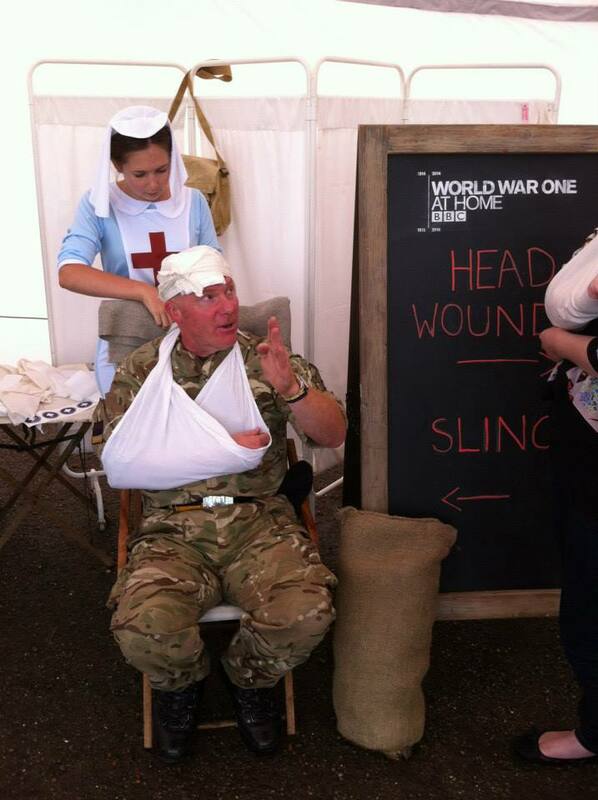 Learn about WW1 events taking place in your area. The images above are from a development version, and are not representative of the final app in terms of content or design. 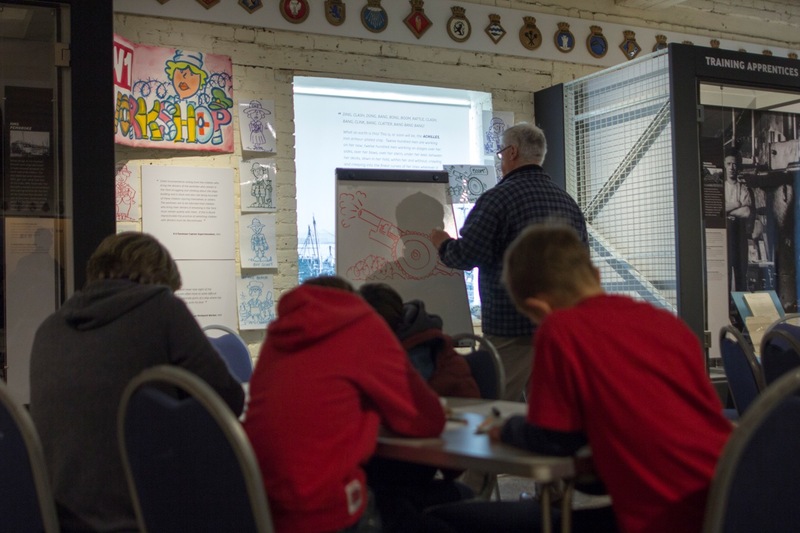 In this film, produced by Funder Films with the support of Screen South and Kent in WW1, Wye teenagers explain the history of the Wye Aerodrome where pilots were trained during World War 1. 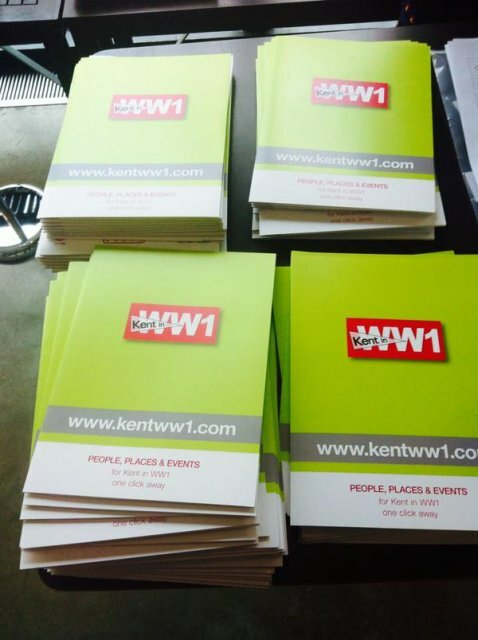 Another busy week for the Kent In WW1 team. We have been out and about all over Kent for our education days and we would like to say a big thank you to all those at Harcourt Primary School in Folkestone, St Nicholas CoE in New Romney, Shears Green Jr School in Gravesend and Great Chart Primary School, Ashford. 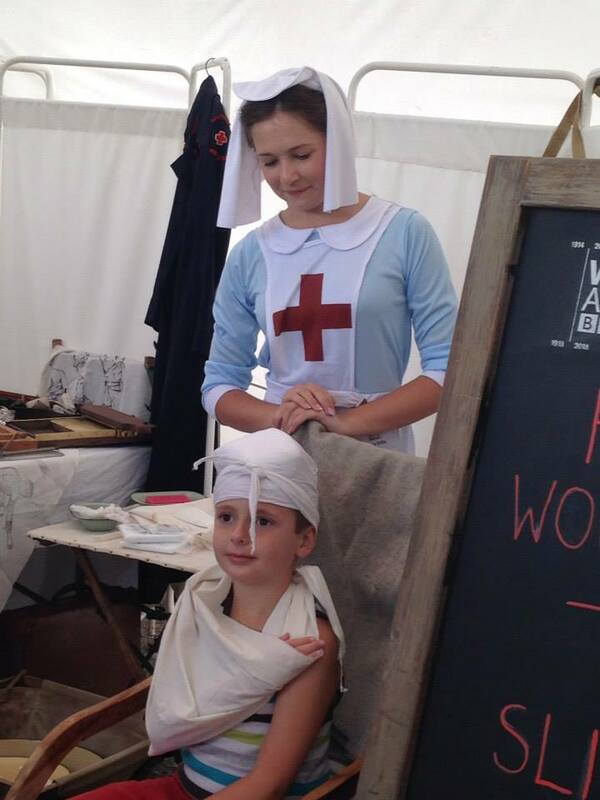 We hope the children have learnt a lot about their locality in WW1 and why we are commemorating the Great War this year in particular. (pictures below courtesy of Great Chart Primary School). 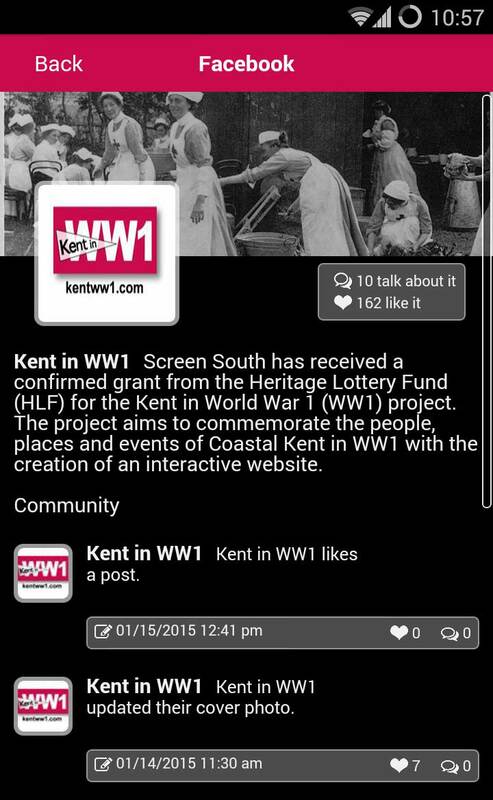 Calling all film clubs and historical societies, your opportunity to contribute to the Kent in WW1 film. 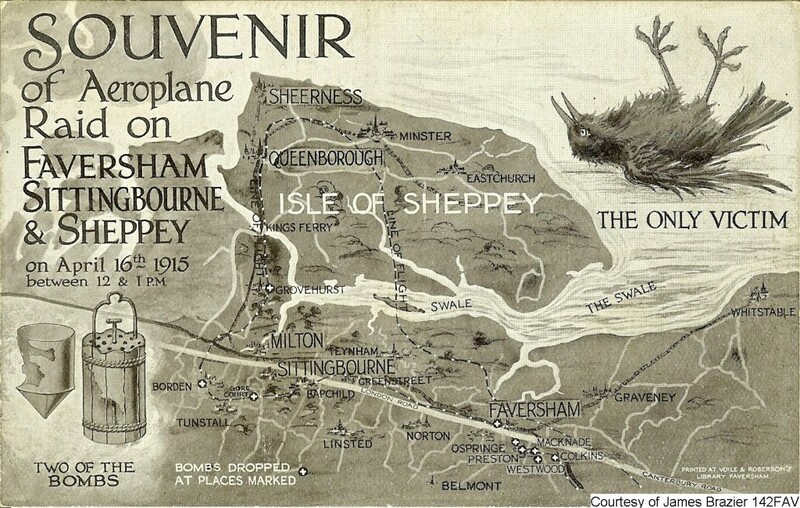 This Autumn, Kent in WW1 – a Heritage Lottery Fund supported project – will be filming the First World War history of the Kent Coast from Lydd to Rochester. Has your camera, film or historical club some First World War images and information you would like to promote to a wider audience? 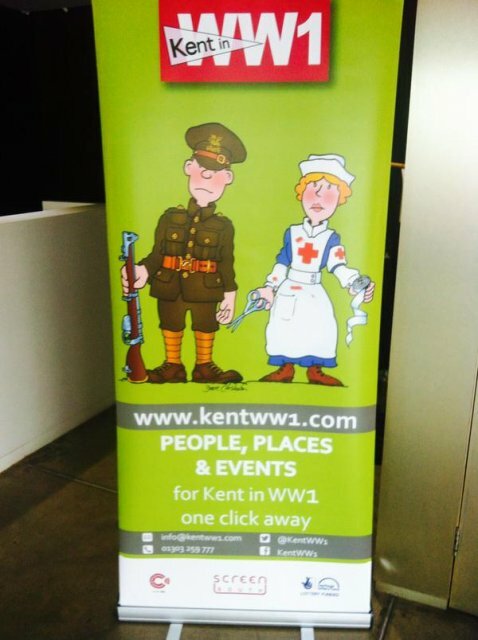 Kent in WW1 would like to assist you to make known some of your resources and promote your club or society to both the visitors of the Kent in WW1 website and the attendees at the film screening event to be held later this year. 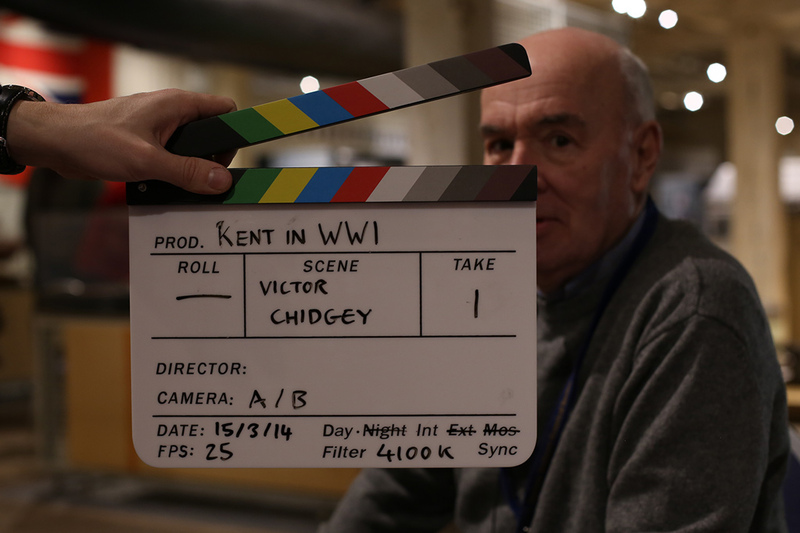 The Kent in WW1 film aims to commemorate those from Kent who served in all forces around the world, during the First World War, whether they fell or survived. 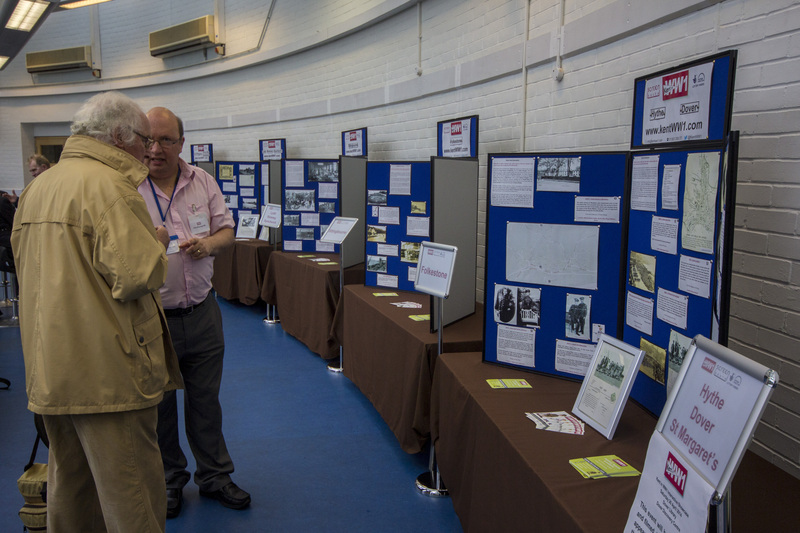 It could be that your club or society have held an exhibition during the initial centenary period and by contributing to the Kent in WW1 film, your work will have a permanent, fully attributed record. 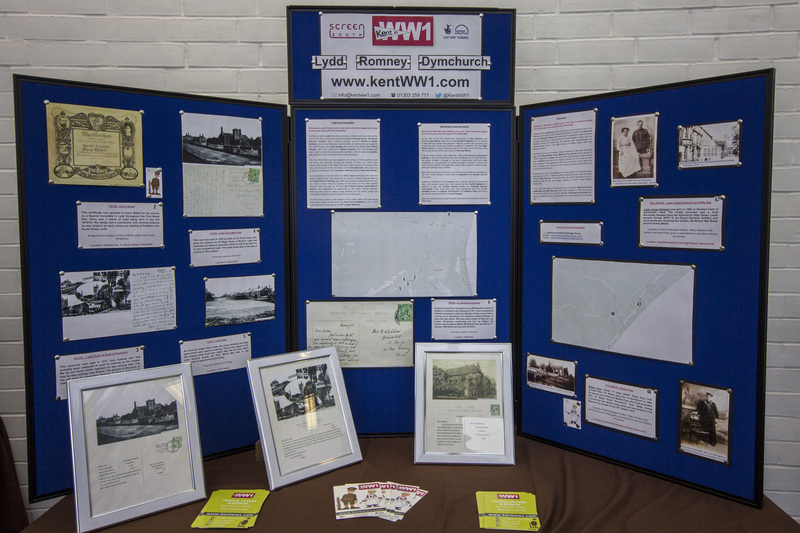 We are grateful for the support we have already received from several groups around the Kent Coast such as Sittingbourne Heritage Museum who have supplied several images, and we want to ensure that all clubs and societies are aware of the opportunities available from Kent in WW1. 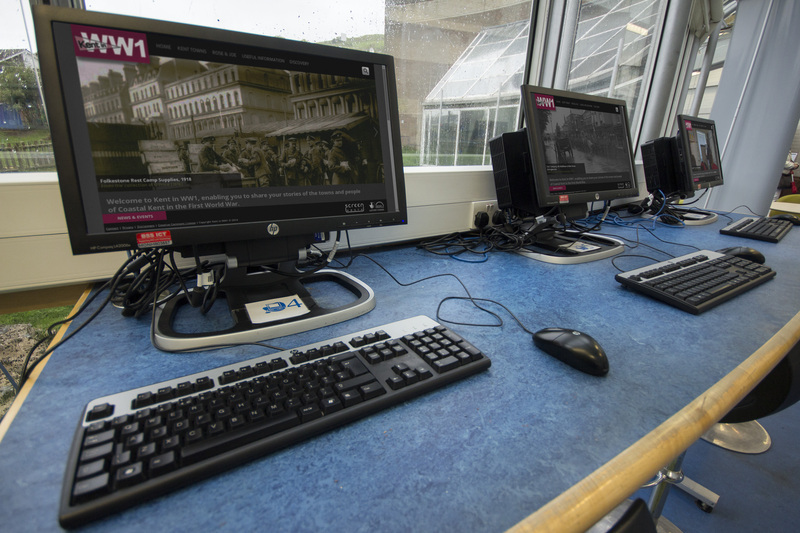 Your club or society can also help reflect and record the stories of those on the Home Front during the First World War. 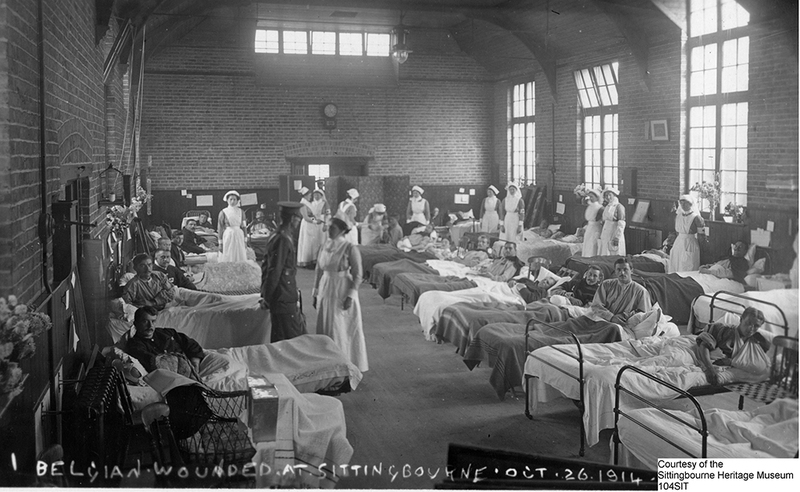 The Kent in WW1 film will provide an insight into the impact of this first global war upon civilians around the coast of Kent. 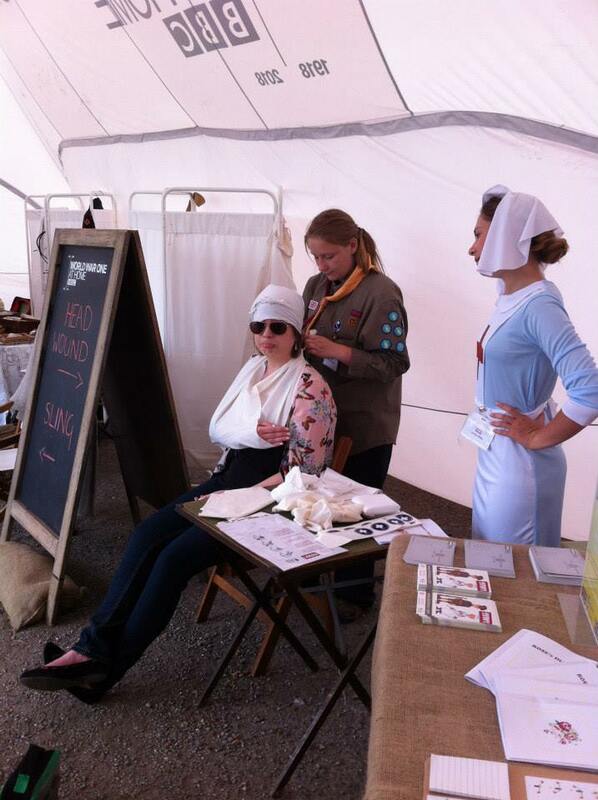 Does your club or society have film or images concerning nurses, ambulance drivers or ammunition workers? 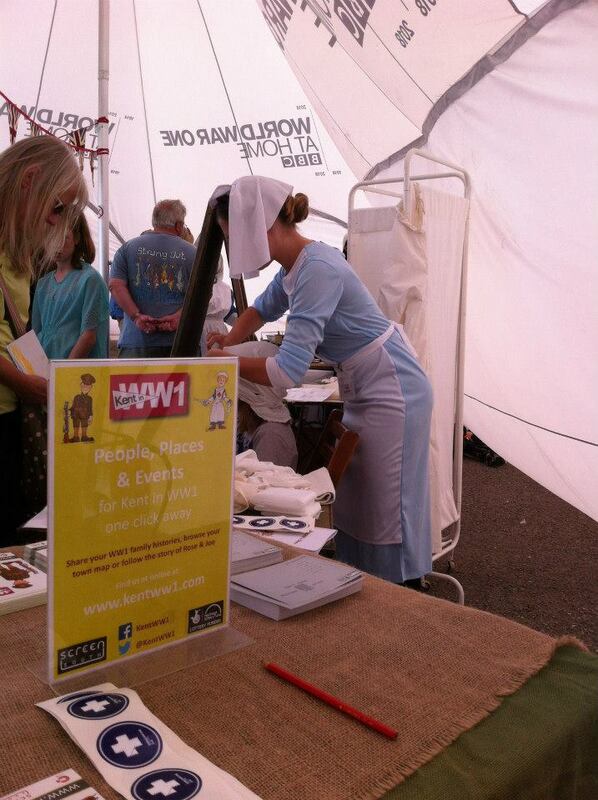 Are there images to share of farming and the Women’s Land Army? 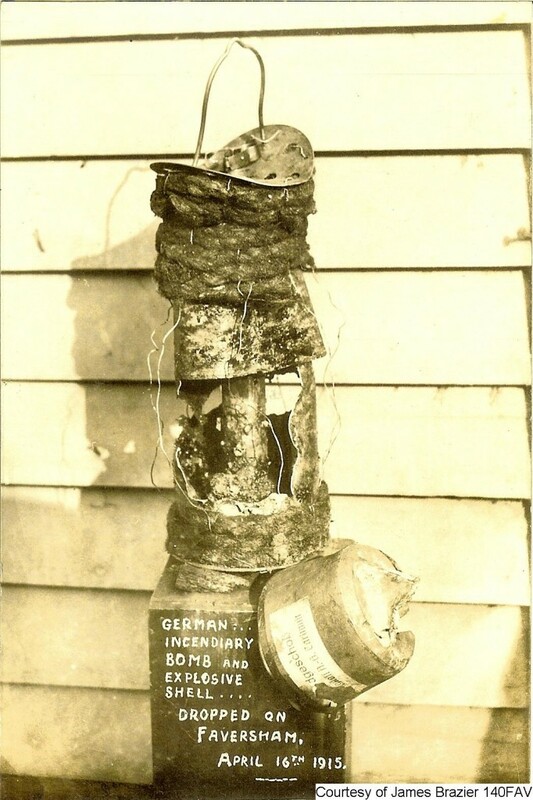 Have you a photographic record of local homes damaged in Zeppelin or air raids? 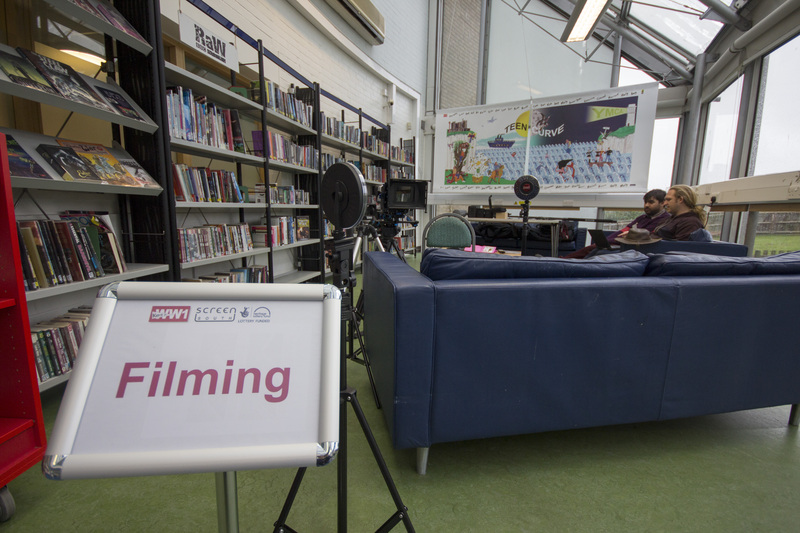 Are there records of local airfields, air defences, or naval batteries which are in one of your clubs or societies archives – the Kent in WW1 film will provide you with a platform to allow access to these images or oral memories. Please help to capture these memories and more, however brief, to ensure the complete story of the remarkable men and women who lived in Kent during the First World War is not forgotten. To find out how to contribute to our film please contact Kent in WW1 at [email protected] or call 01303 259777 to speak to one of the Kent in WW1 team. 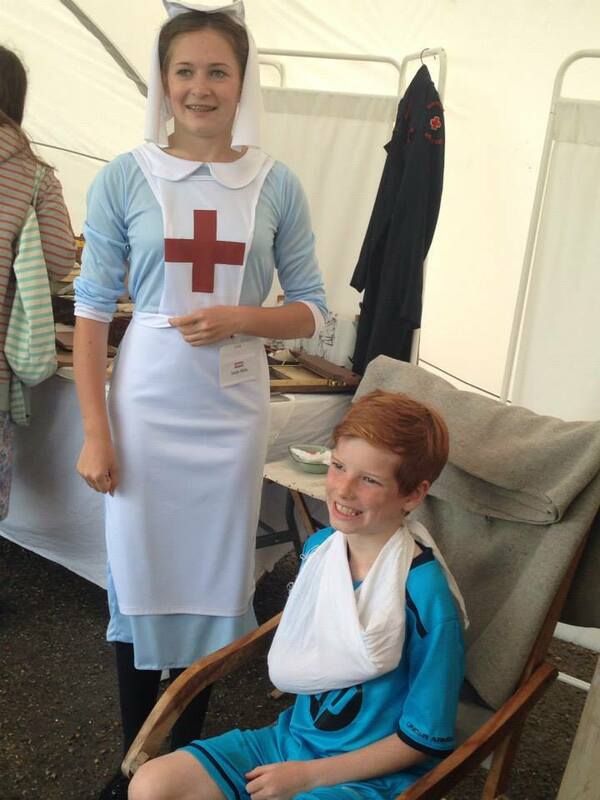 The Kent in WW1 team have been invited to take part in commemorating the Belgian refugees in Folkestone on August 20th Commemorations. Does your family have a Belgian connection? 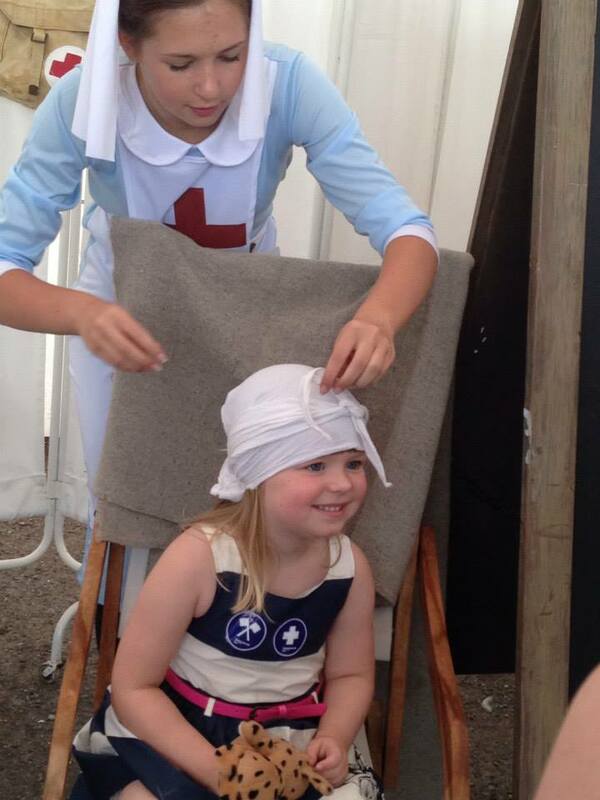 The Kent in WW1 team were fortunate enough to take part in a very special event in Folkestone, Kent yesterday. 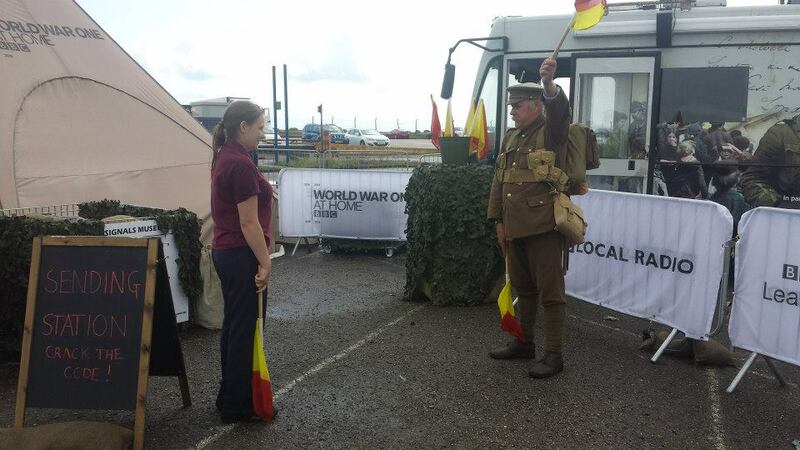 Partnered with BBC: World War One at Home, the KWW1 team were demonstrating first aid and semaphore and had a display to commemorate the centenary of WW1. 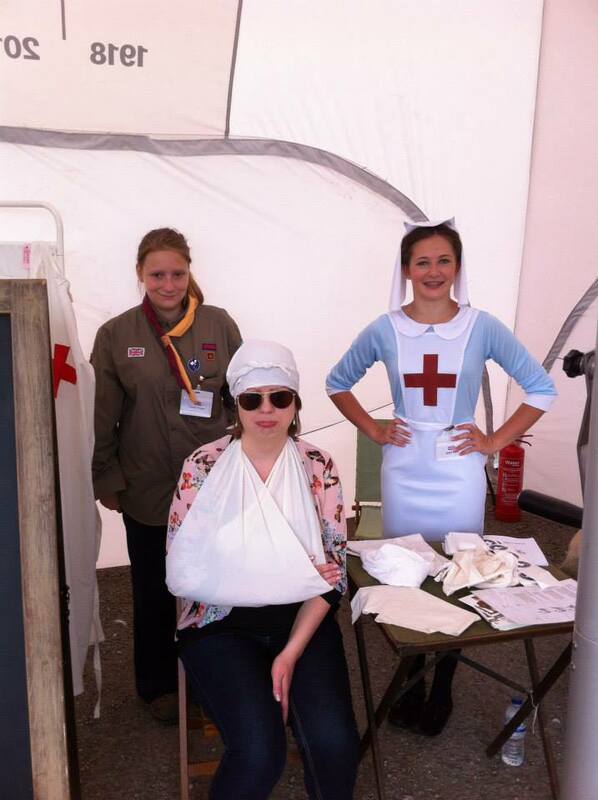 With the help from our wonderful volunteers, including some of the Explorer Scouts from 3rd Hawkinge, the day was a great success and was a worthy event to commemorate such an important part of our history, something which was reflected in the atmosphere of the day. 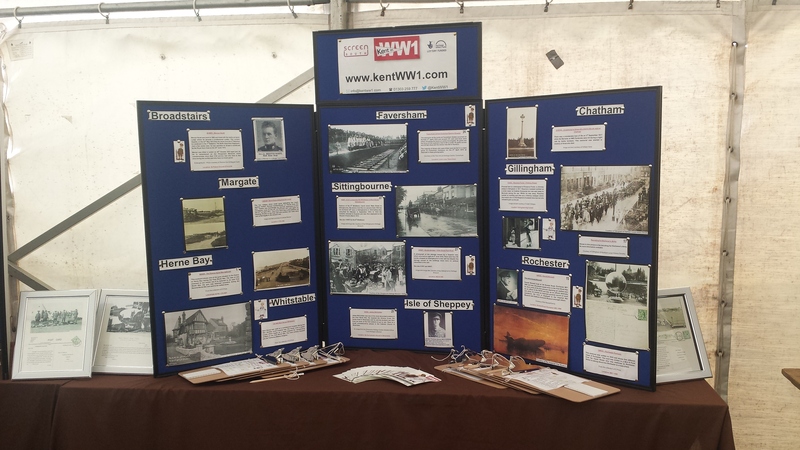 The Kent in WW1 team were at the August 2nd Commemorative Community Event at Eastry this weekend and a big thanks to all who came out to see us despite the windy weather. 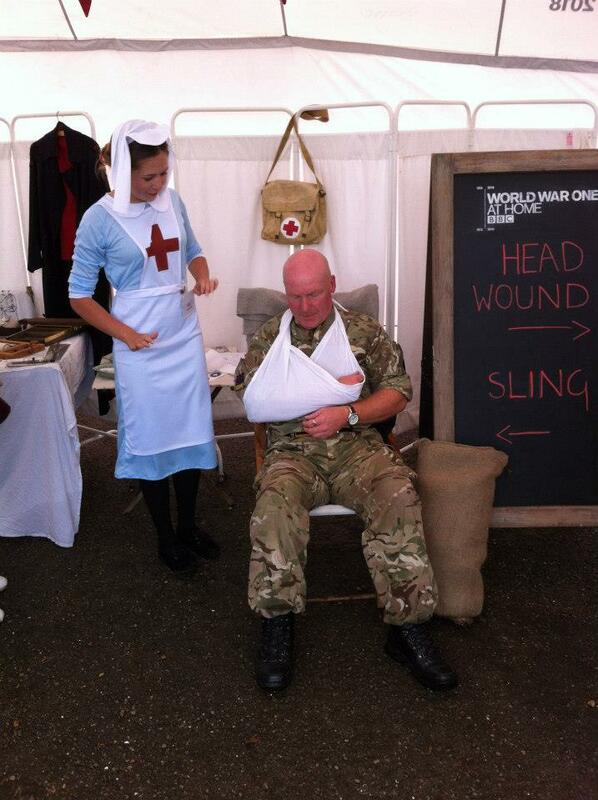 The Kent in WW1 team have had a great week at the War and Peace Revival show 2014. A big thanks to all those who came out to see us and to all the new people we got the chance to chat to. 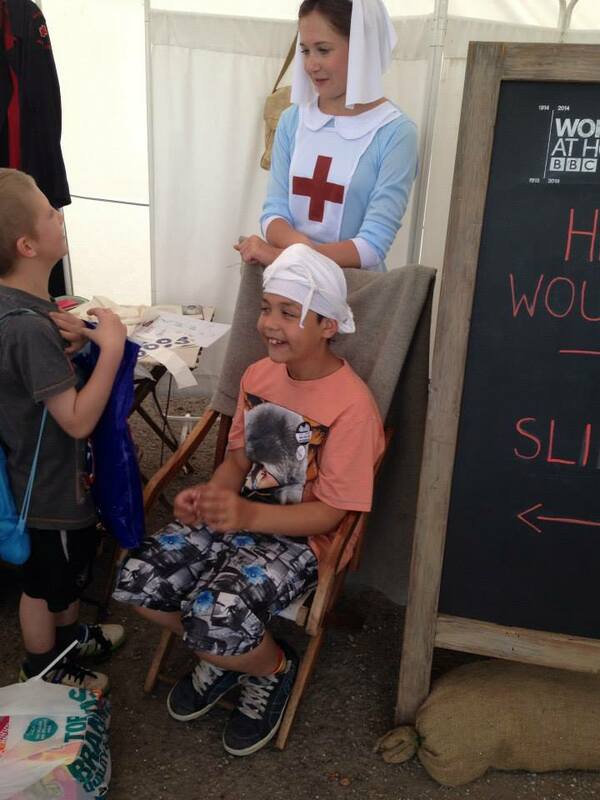 Also to all the children who took part in our WW1 quiz on the schools day. The whole event was a great success and a shout out to all those in the World War One Marquee who survived the week alongside us even with the torrential rain. 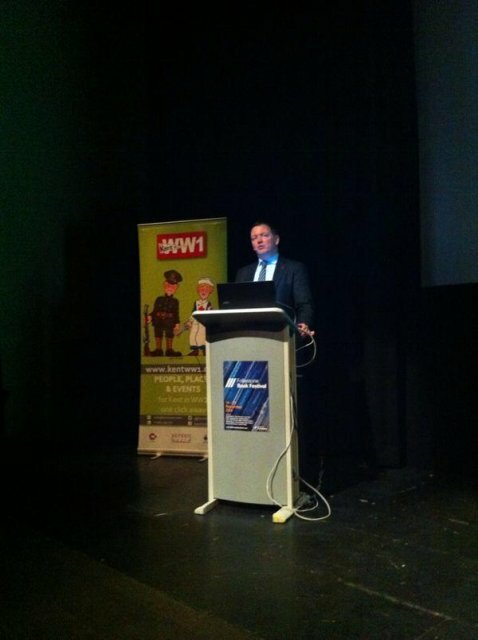 Kent in WW1 was mentioned this week in the House of Commons by local MP Damian Collins. The relevant section in the below video starts at 15:33:52, and a transcript can be read here. To view this video in an external player, click here. 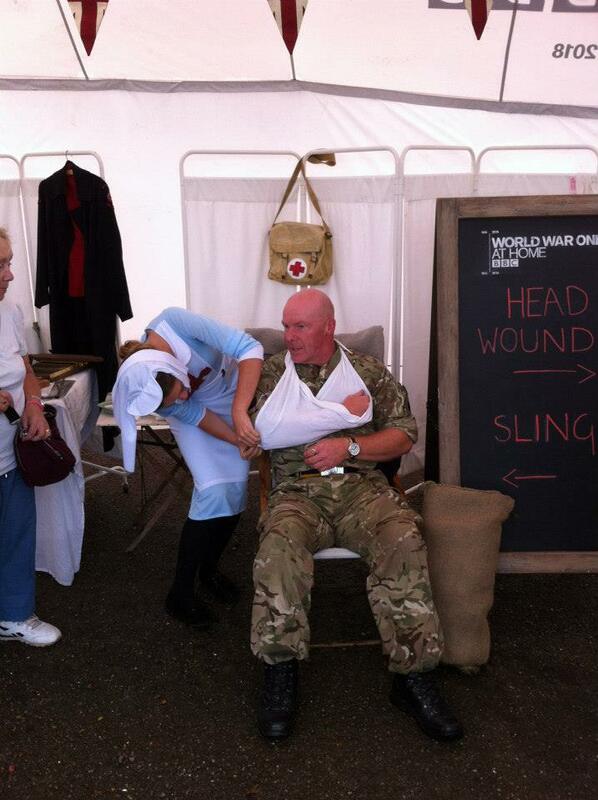 The Kent in WW1 team have been busy scheduling many school visits with our WW1 workshops and Assembly. 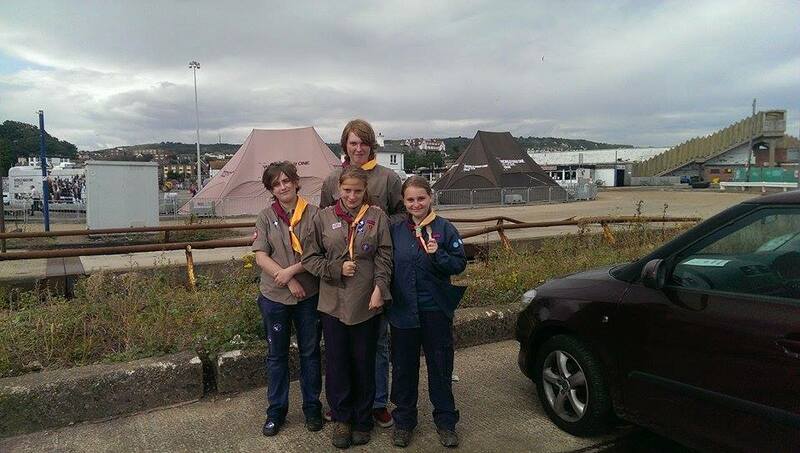 We have been all over Kent from Sittingbourne to Dover, Broadstairs to Folkestone and more. 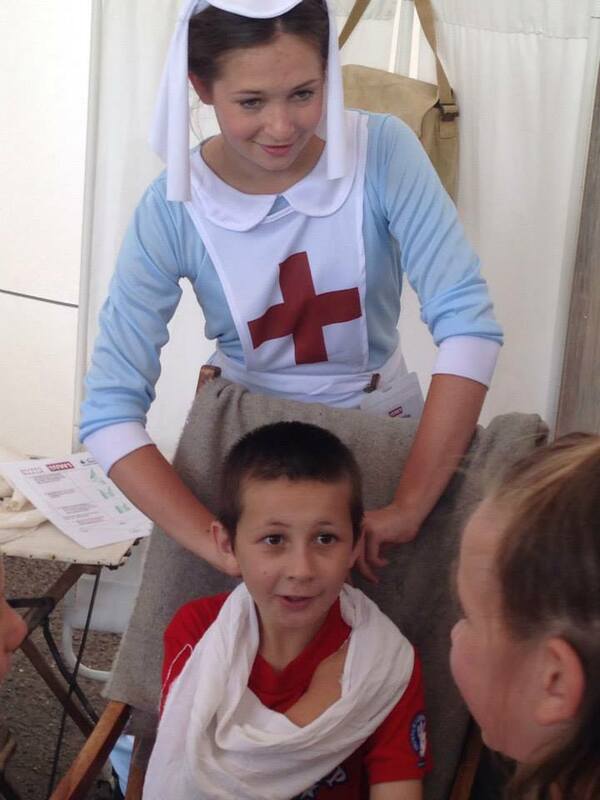 We would like to say a big thank you to all the schools who have taken part in our Education days so far. 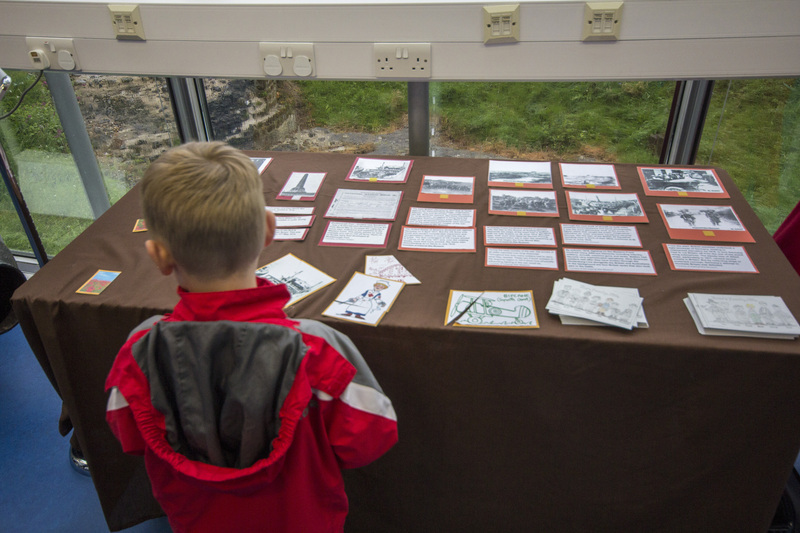 The children have produced some fantastic work, which you can now see in our Schools Picture Gallery page, and have really embraced the significance of World War One and why we are commemorating it now. 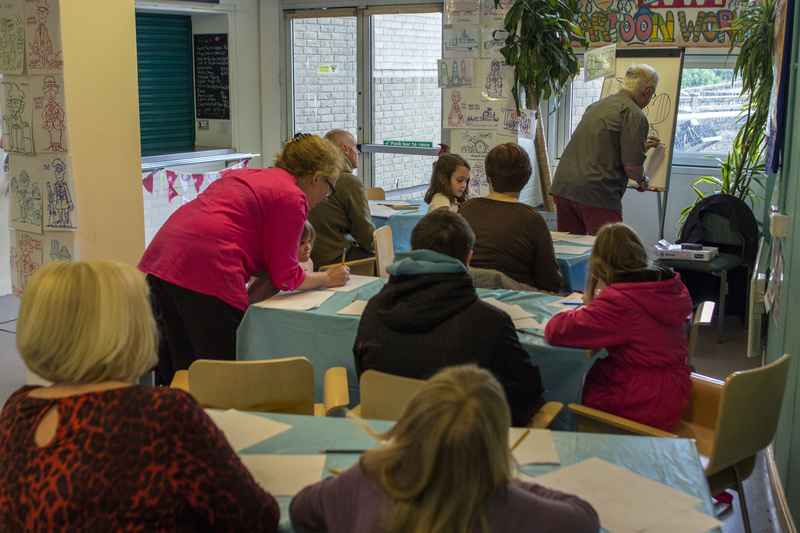 If you would like to find out about our learning resources check out the Discovery page. 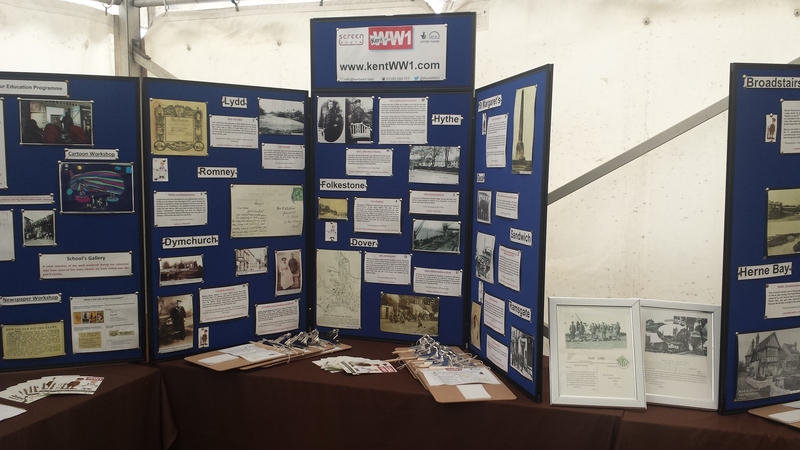 Discover the new submissions we have received and explore the town pages to learn about your town in WW1. 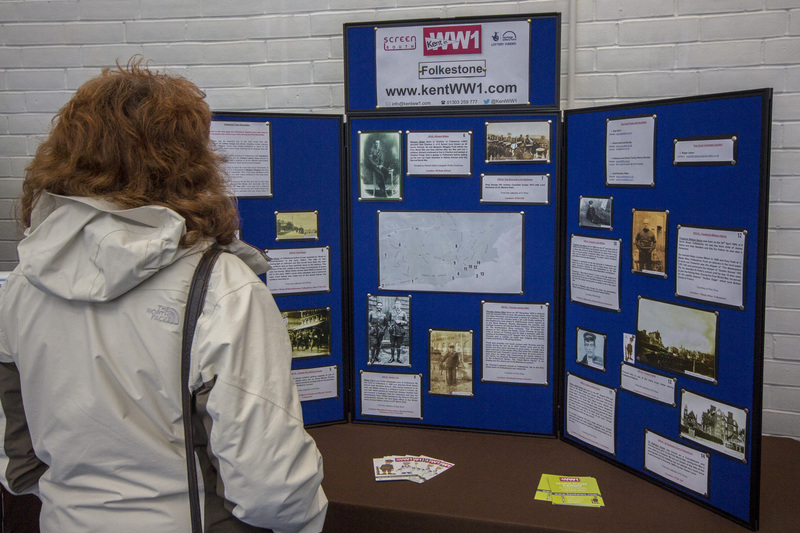 This successful event gave people the opportunity to come along and share their family stories, which will now be featured on the Kent in WW1 website. 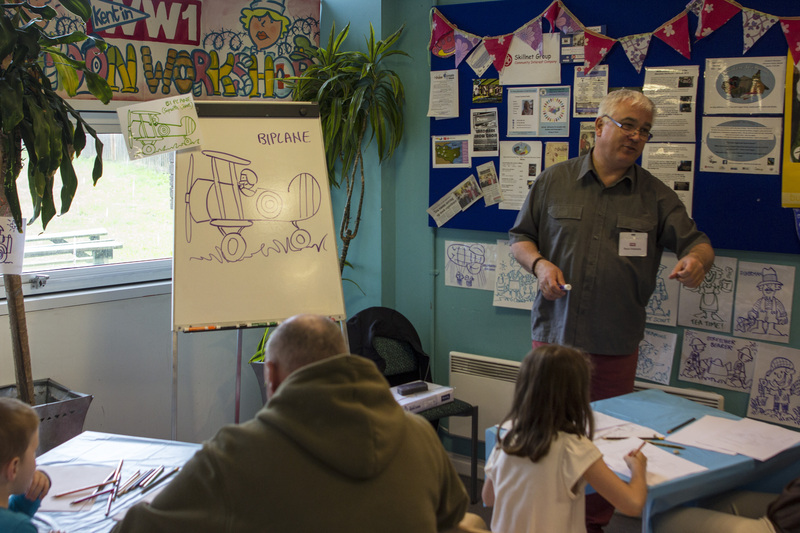 The children, and quite a few adults, were excited to take part in a successful cartoon workshop and we had our town boards for Shepway out on display. 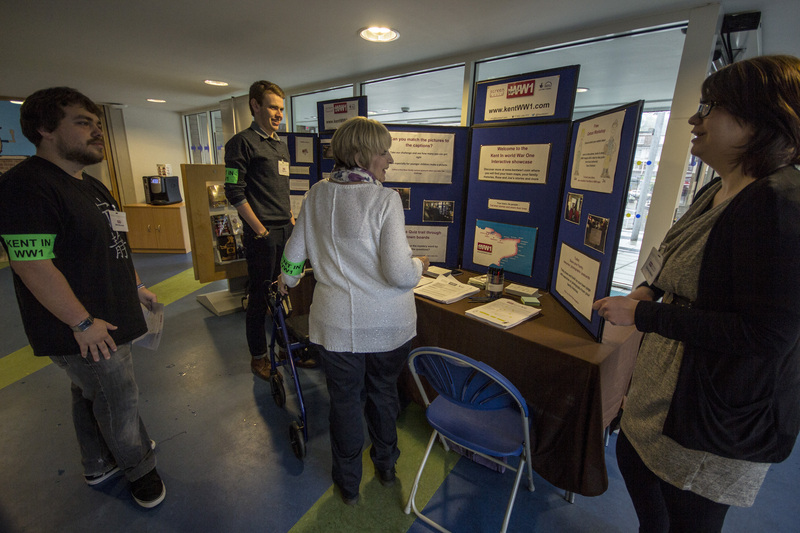 We also had a quiz and picture captions challenge and some people gave film interviews which will also feature in the Kent Coast film and on the website. Explore the town pages to find new information uploaded from this event. 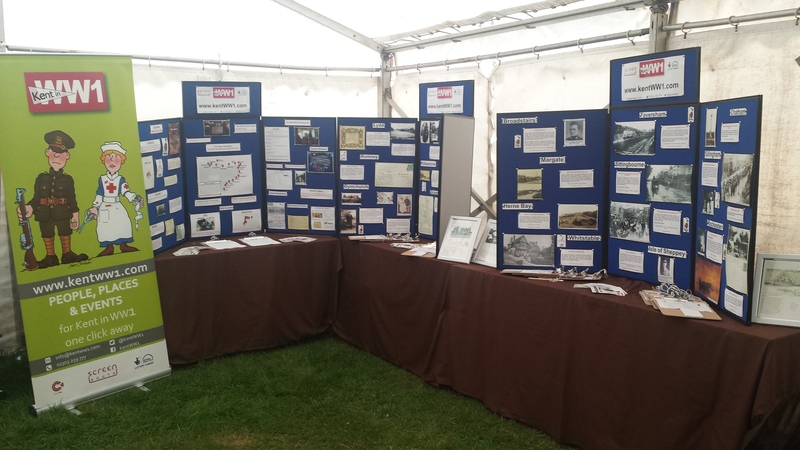 Thanks to all who came along and shared their memories as well as our wonderful volunteers who came from all over Kent to be a part of the day. We have an actual First World War ration book from 1918, these are images below and when we have some more information we will be loading the images and information onto the Discovery section of the website. 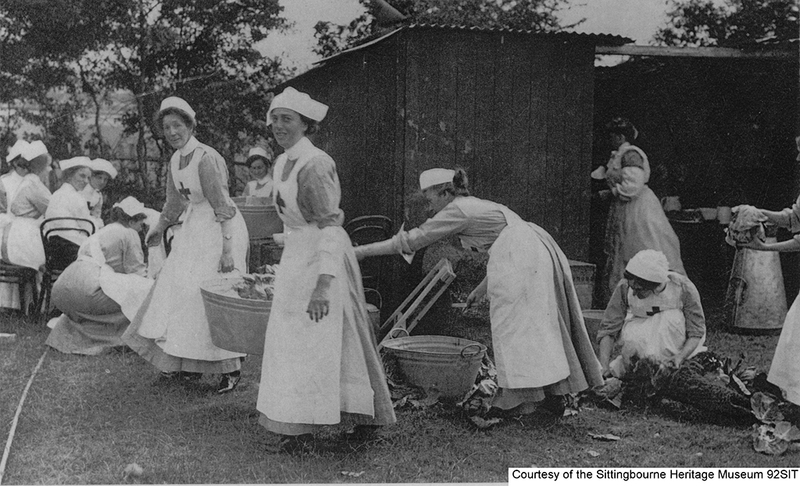 Our thanks to Sittingbourne Heritage Museum for their contribution of eighteen fantastic images for inclusion on the Sittingbourne Town page, please see below for some examples but be sure to visit the town page to see the remainder. 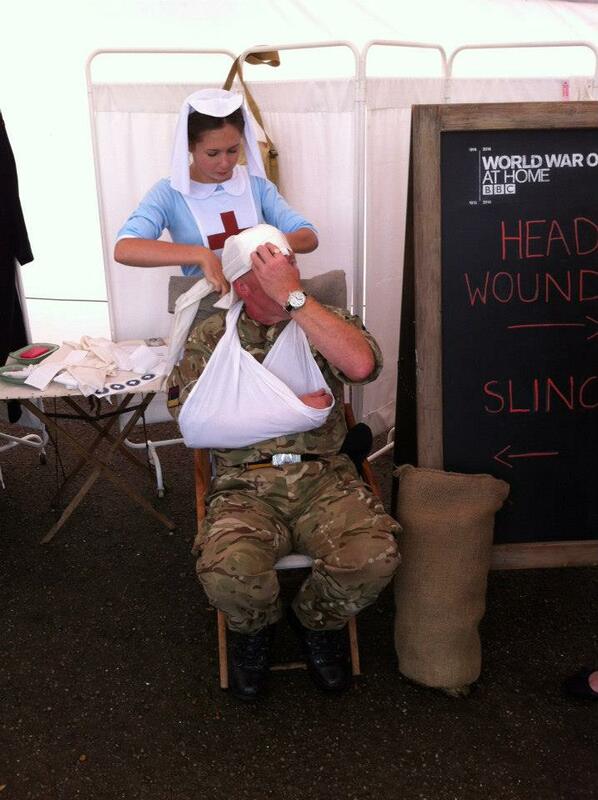 This successful event held on Saturday 15th March 2014 in partnership with the Historic Dockyard Chatham, gave people the opportunity to come along and share their family stories which will now be featured on the Kent in WW1 website; some people gave film interviews which will also feature in the Kent Coast film and on the website. 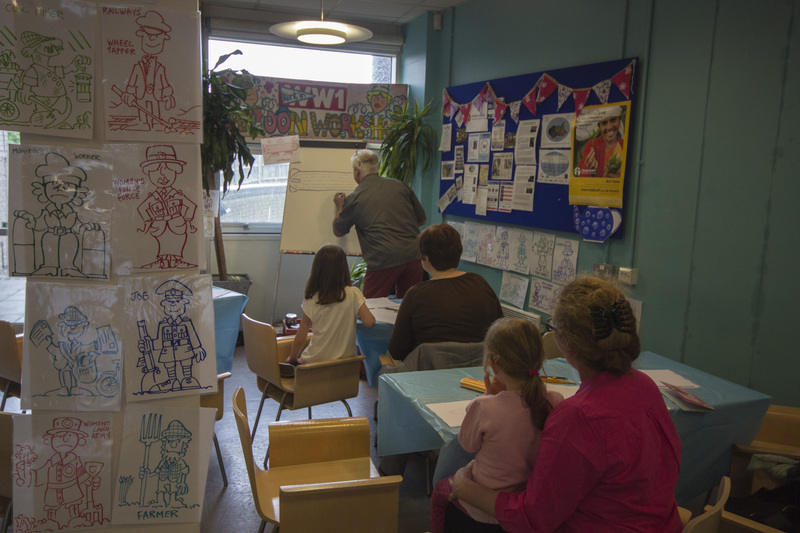 The cartoon workshops were very popular with young and old and the quiz trail was followed diligently, the caption and picture matching was also well received. 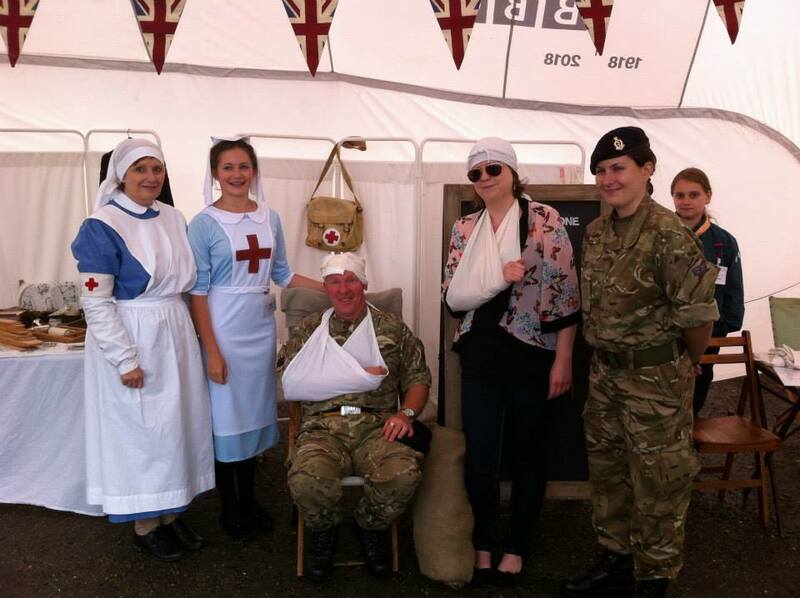 The Kent in WW1 team was supported by volunteers from the School of History at the University of Kent. 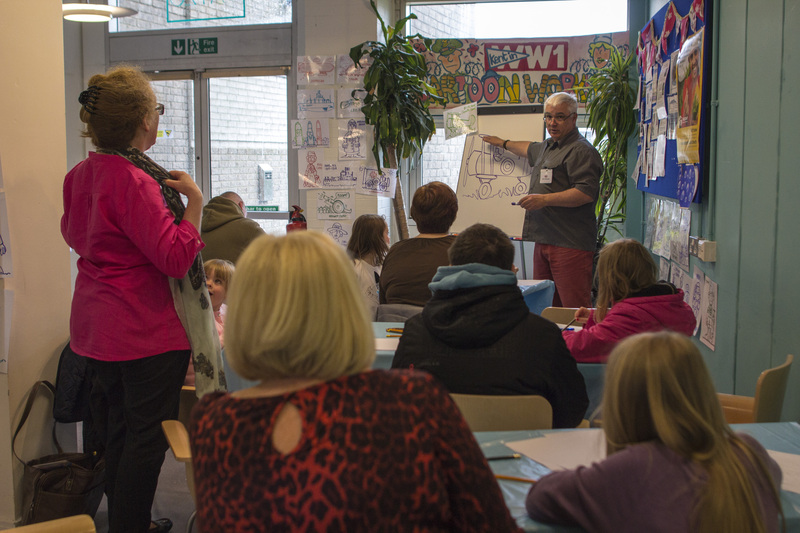 Some quotes from attendees: “Great for children, fun way to learn, my daughters thoroughly enjoyed. 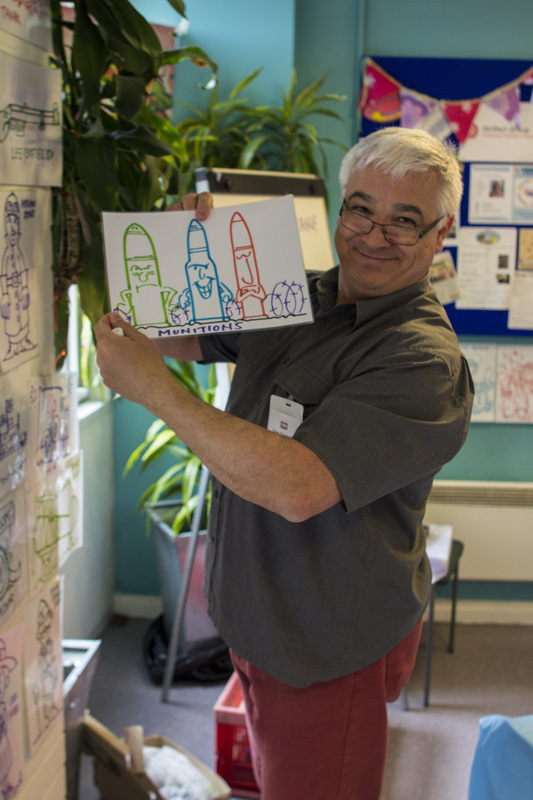 Thank you”, “Thoroughly enjoyed the day”, “Really interesting, very informative”. 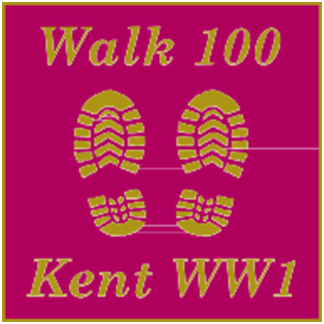 The Kent in WW1 team would like to welcome you to the Kent in WW1 website. We officially launched the site on Friday the 28th March and we had a lovely turn out including Folkestone and Hythe MP Damian Collins. Thanks to the lovely Beano’s for catering some delicious food and to all those who attended the launch.